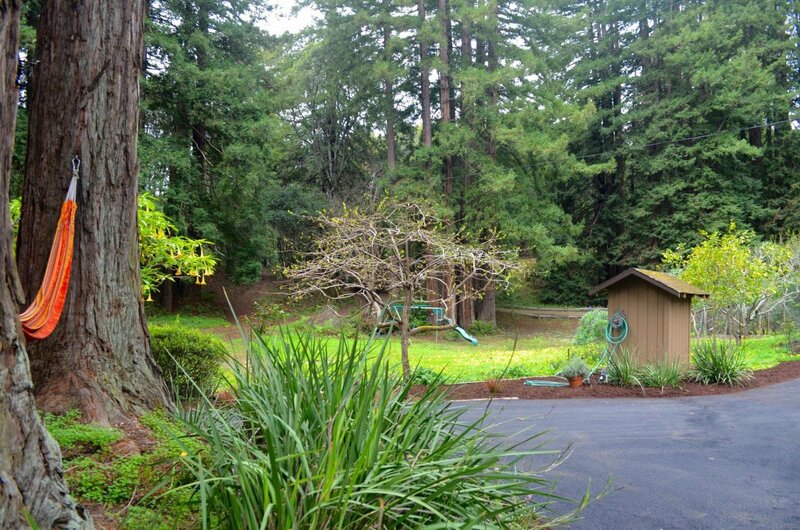 Aptos 8+ acre retreat! 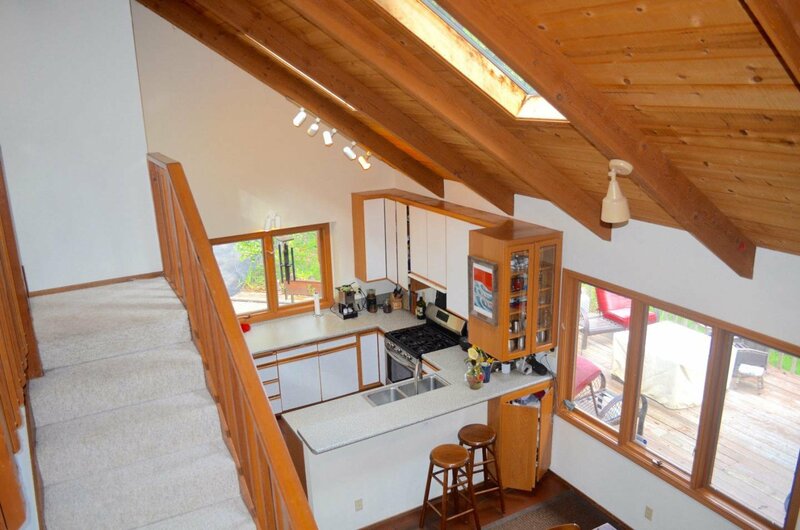 Main house featuring 3 bedrooms, 2.5 baths plus a loft office + a 1/1 detached studio! 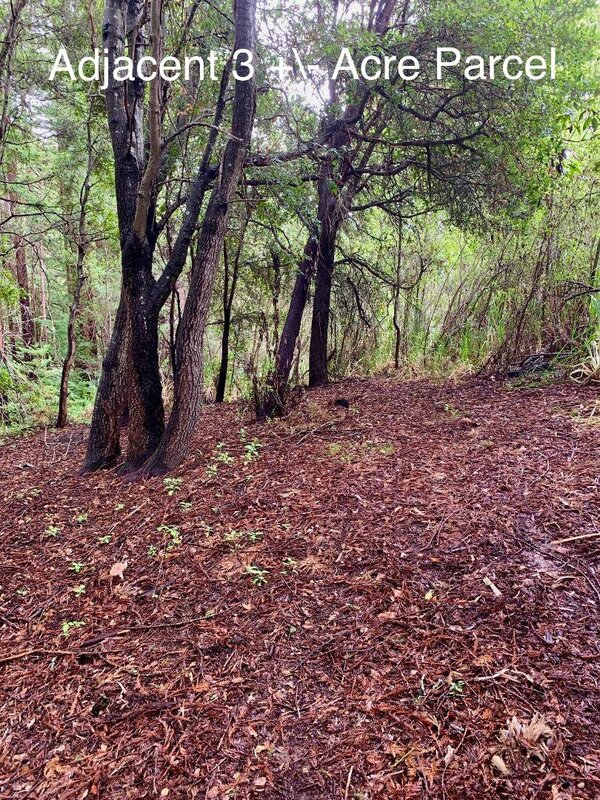 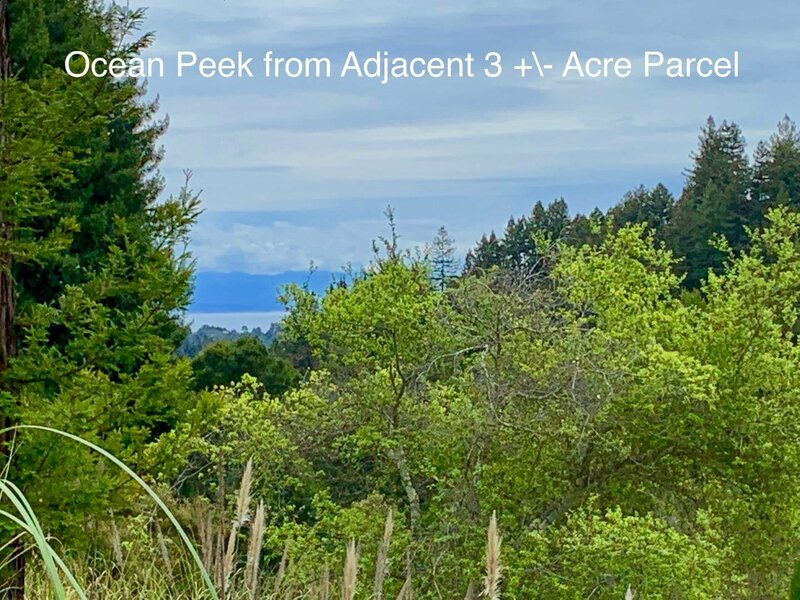 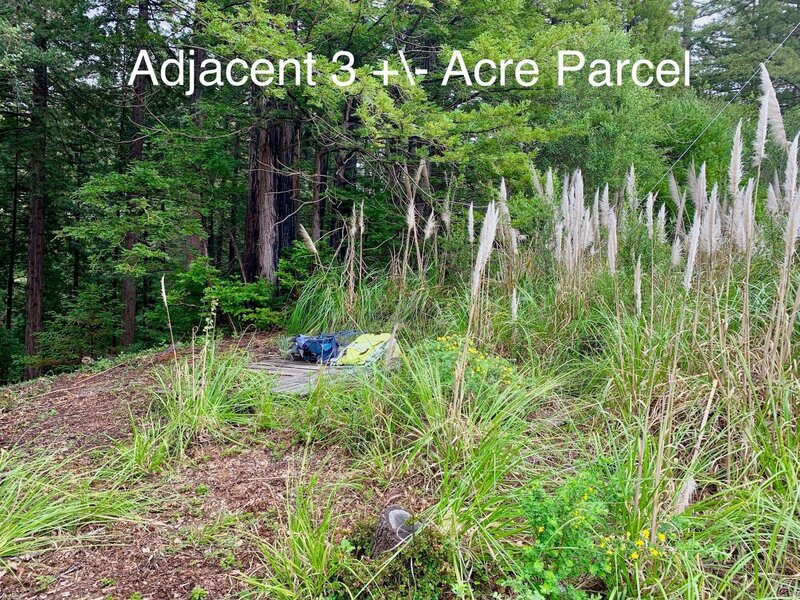 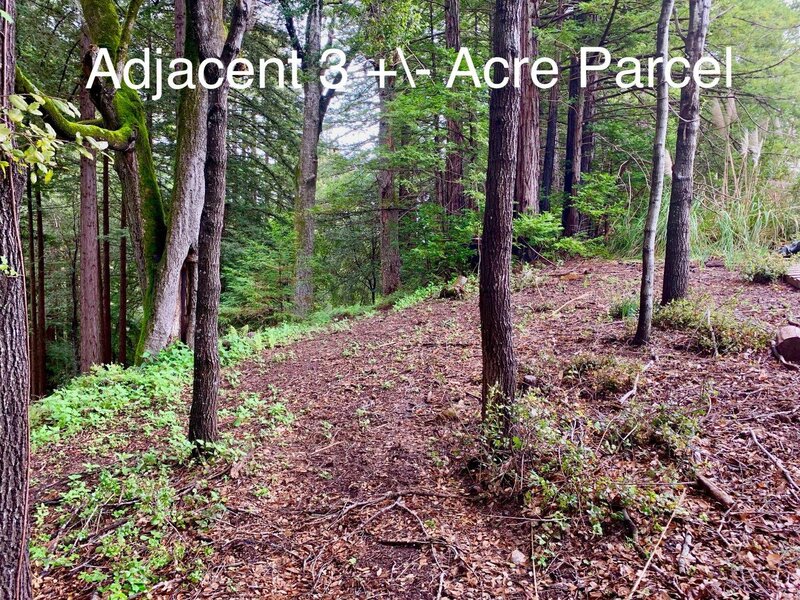 Two contiguous parcels combine for 8+ acres (Main parcel is 5+/- acres & 3 +/- acre adjacent potential build-able parcel with ocean peaks!) 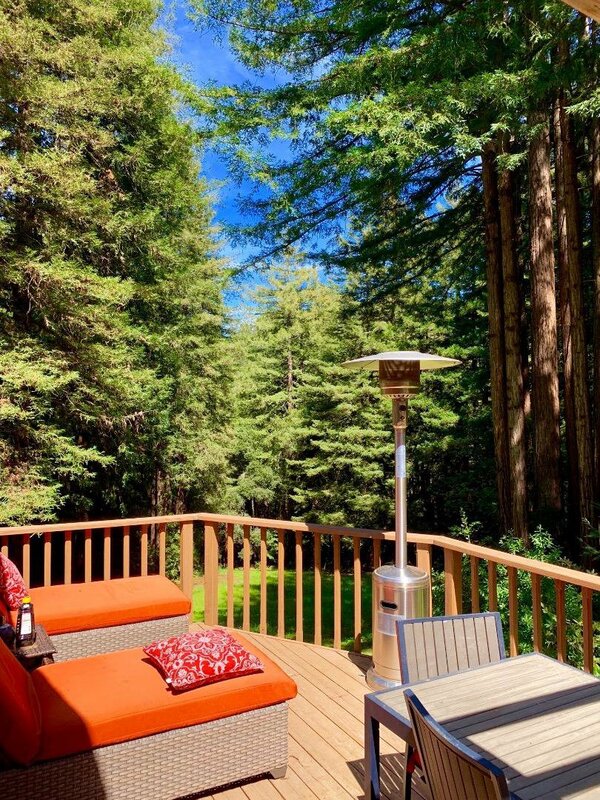 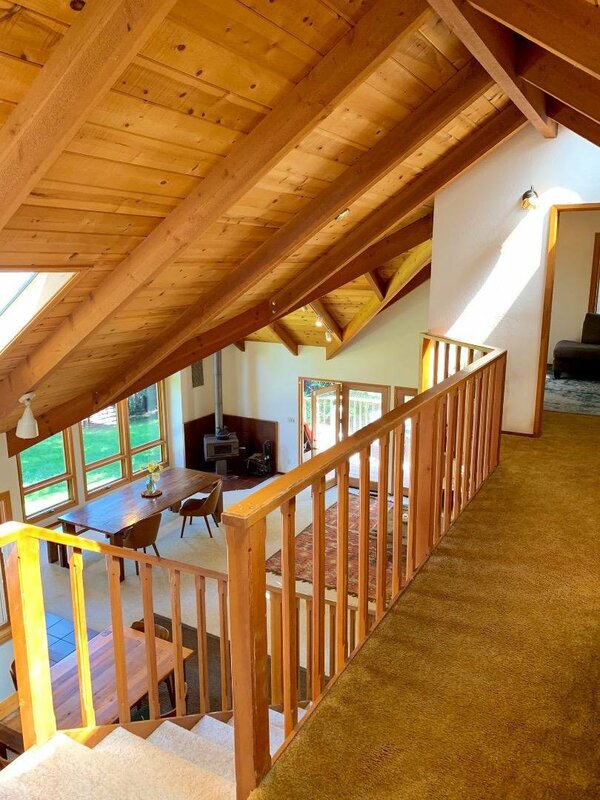 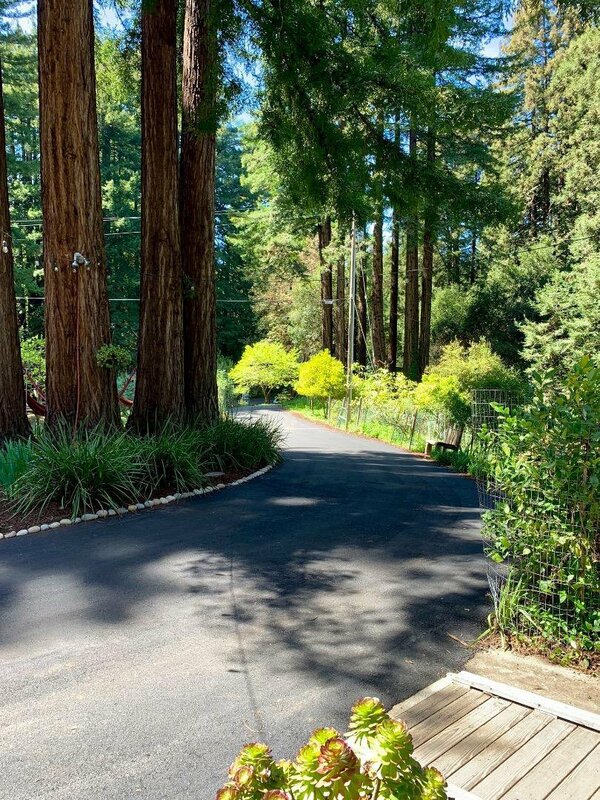 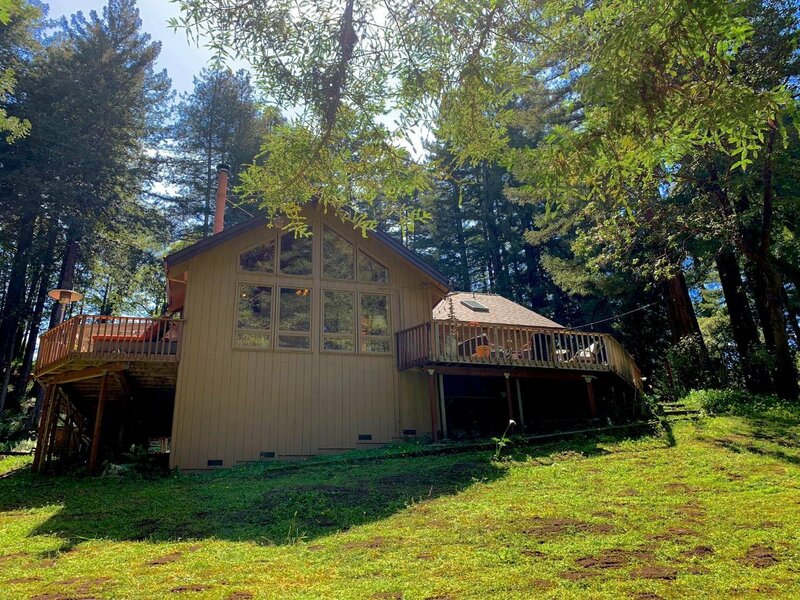 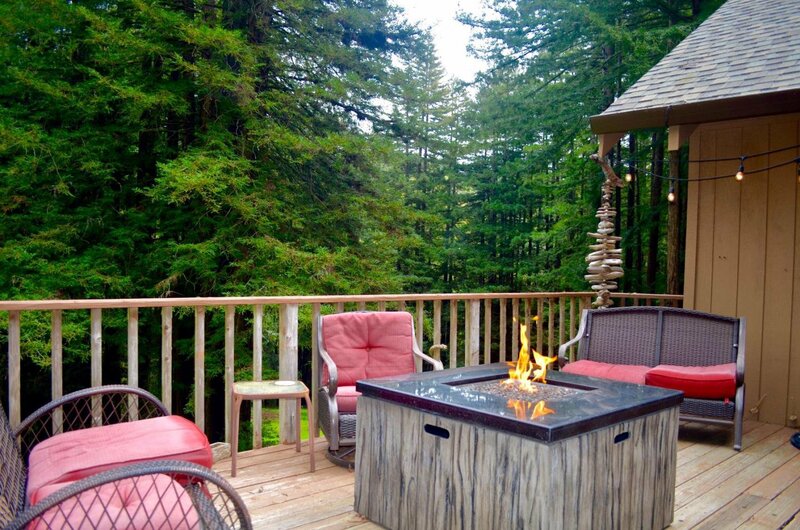 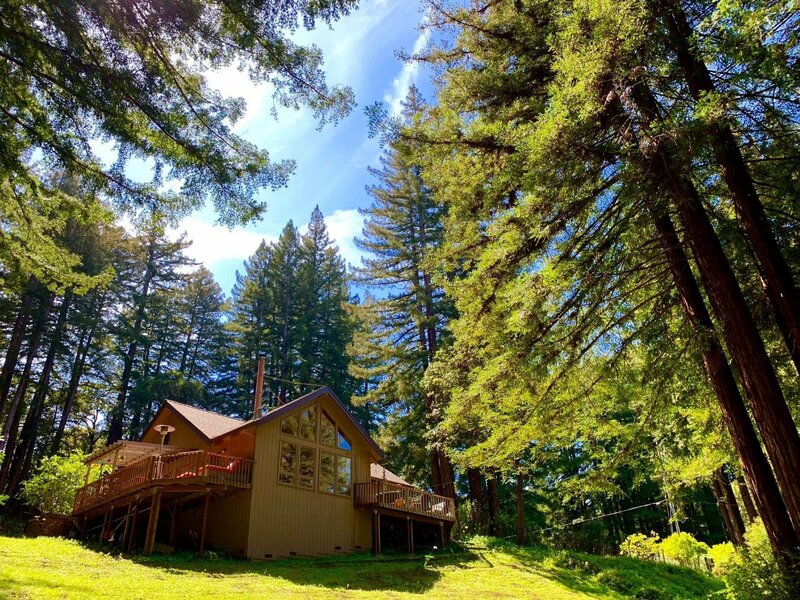 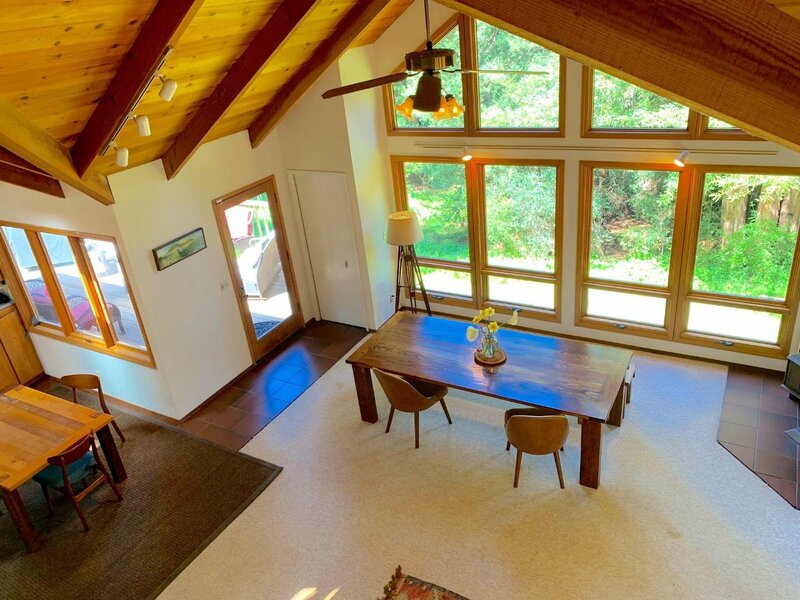 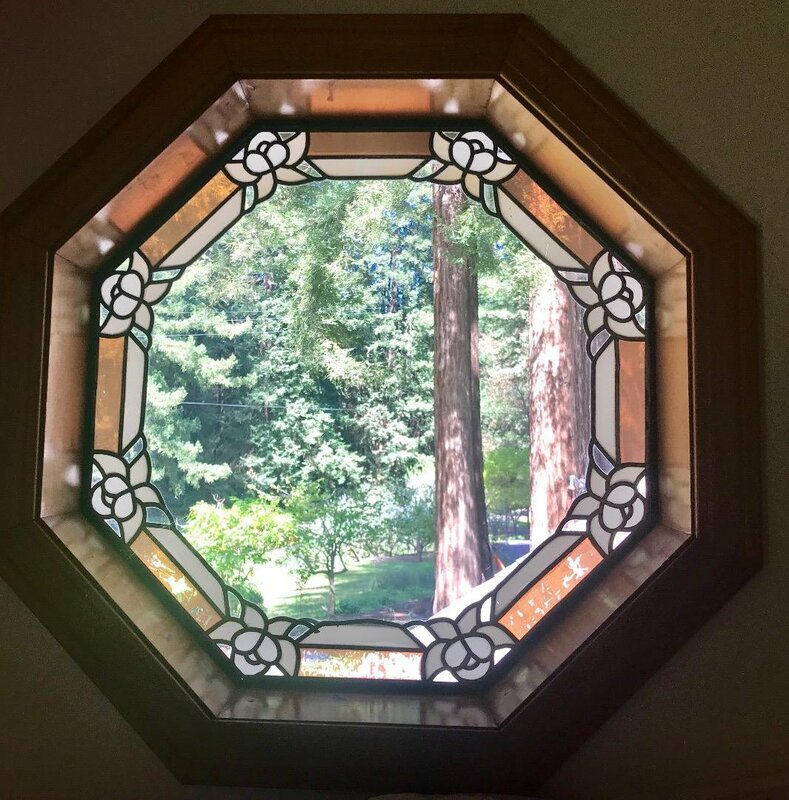 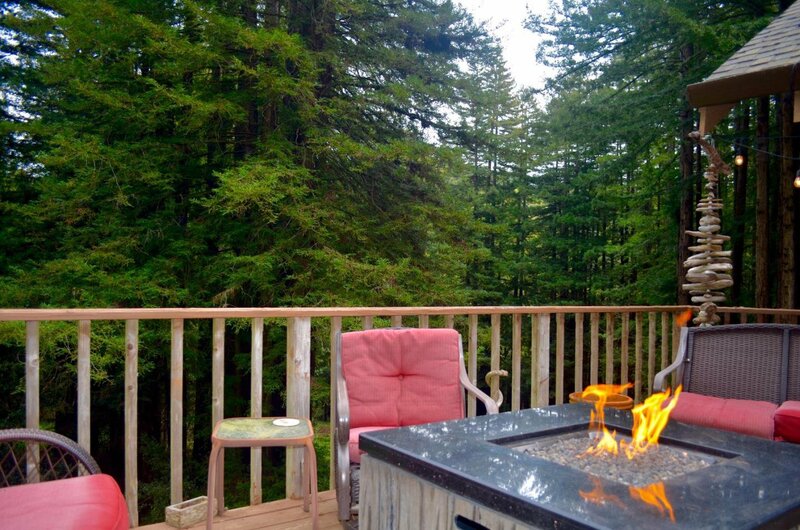 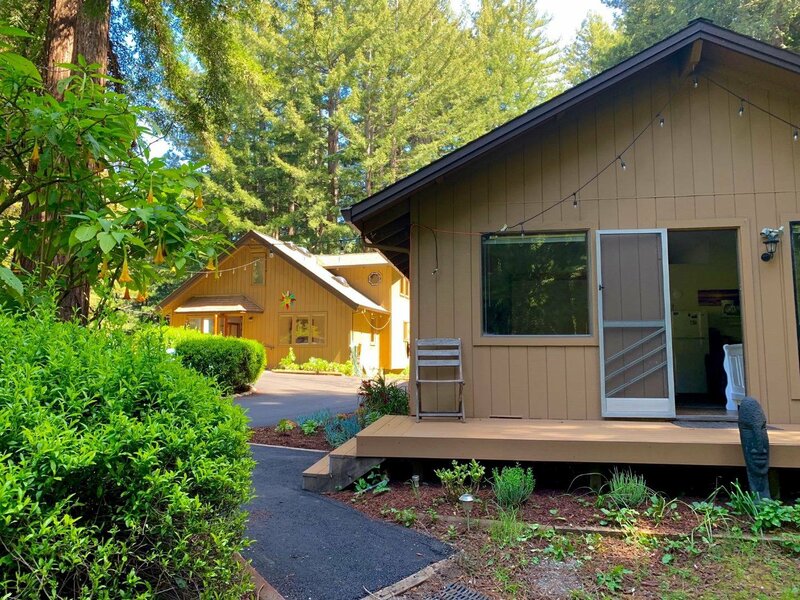 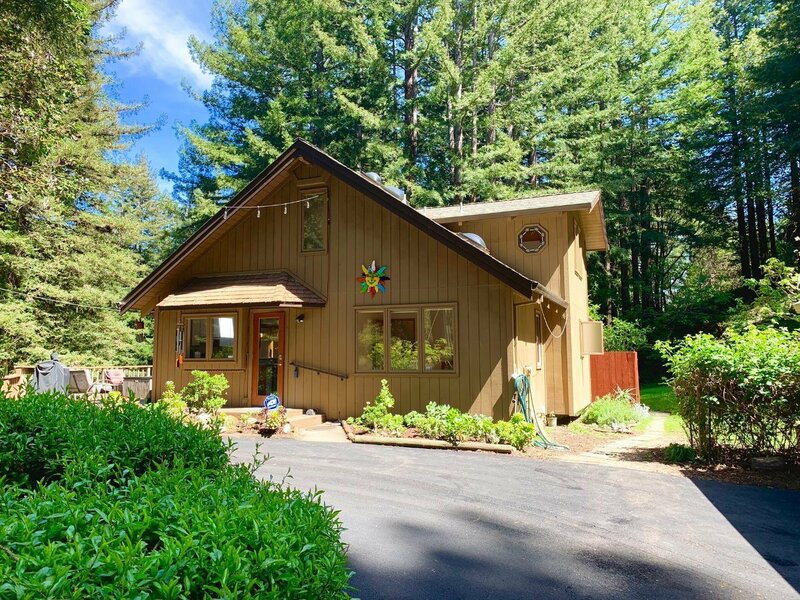 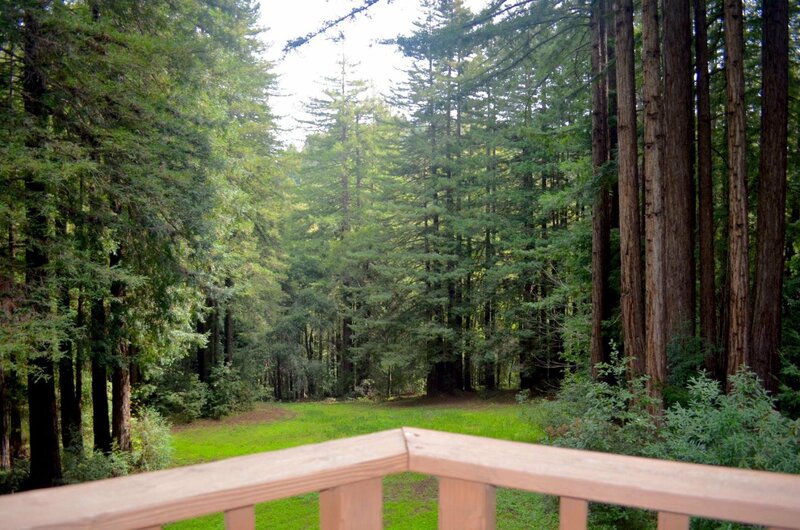 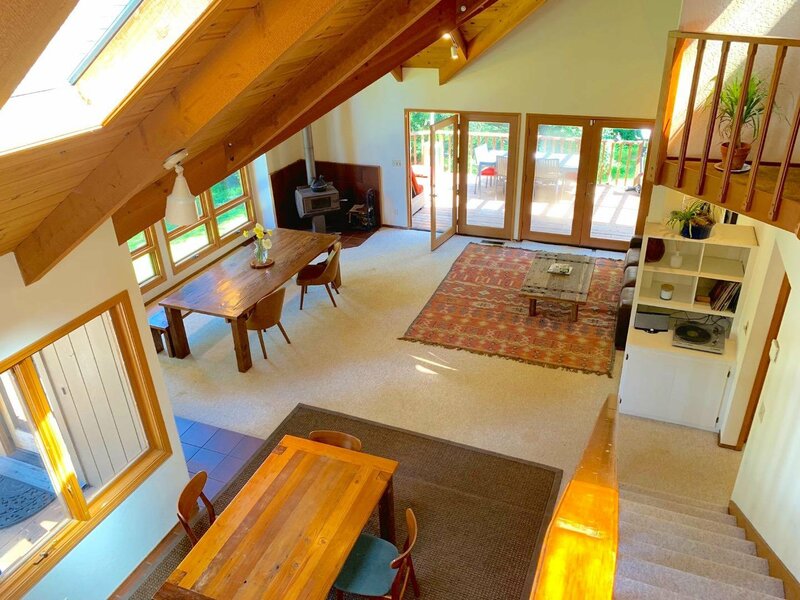 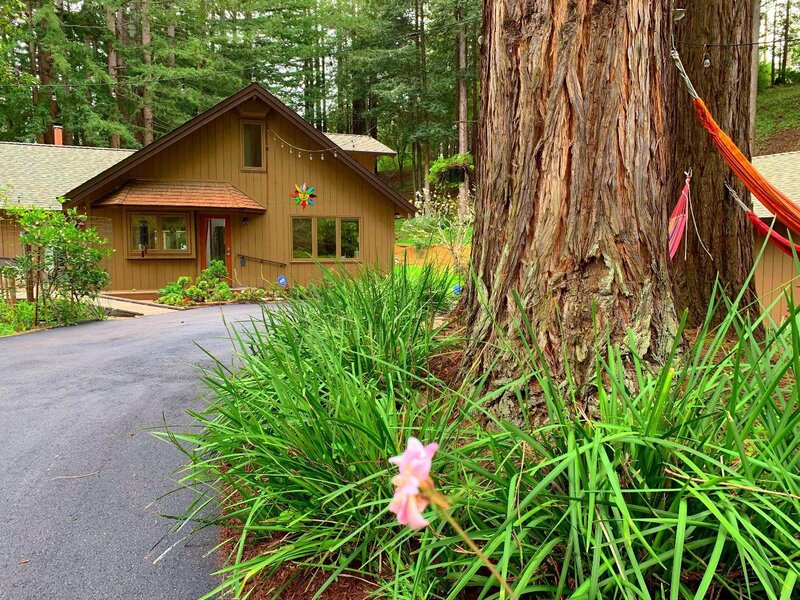 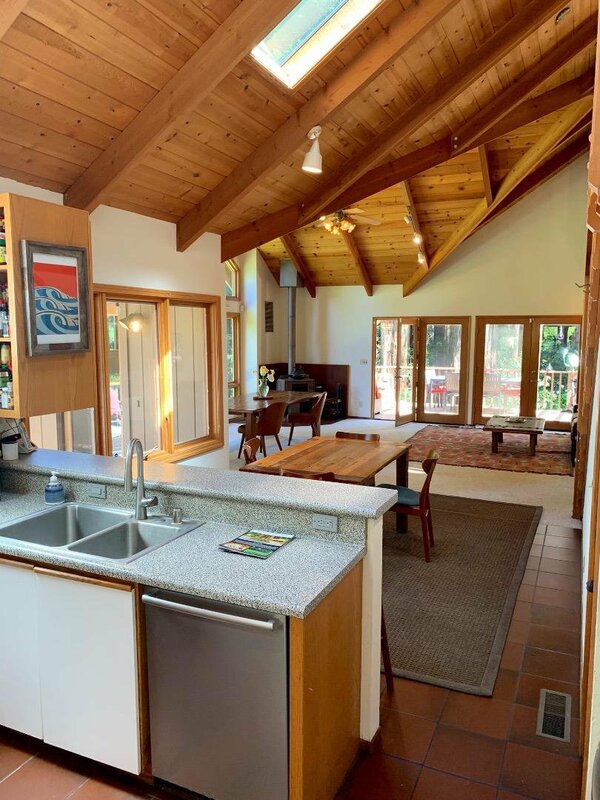 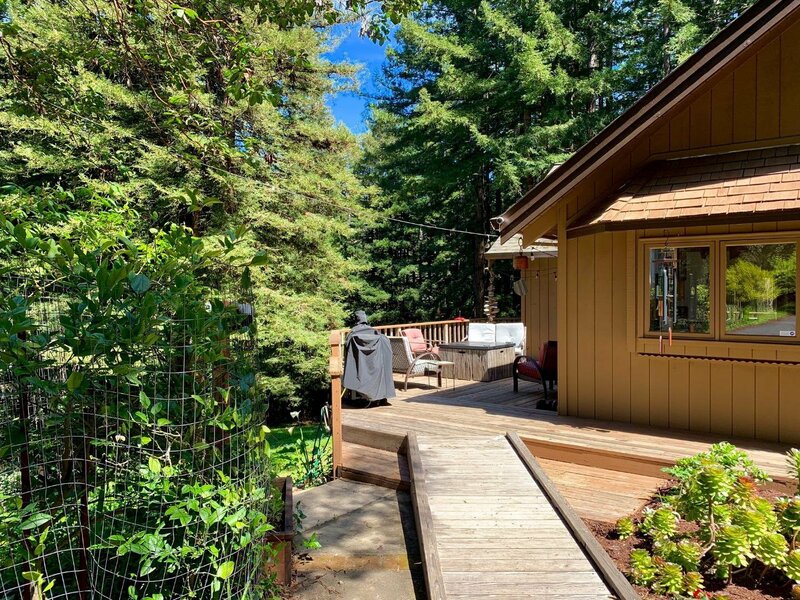 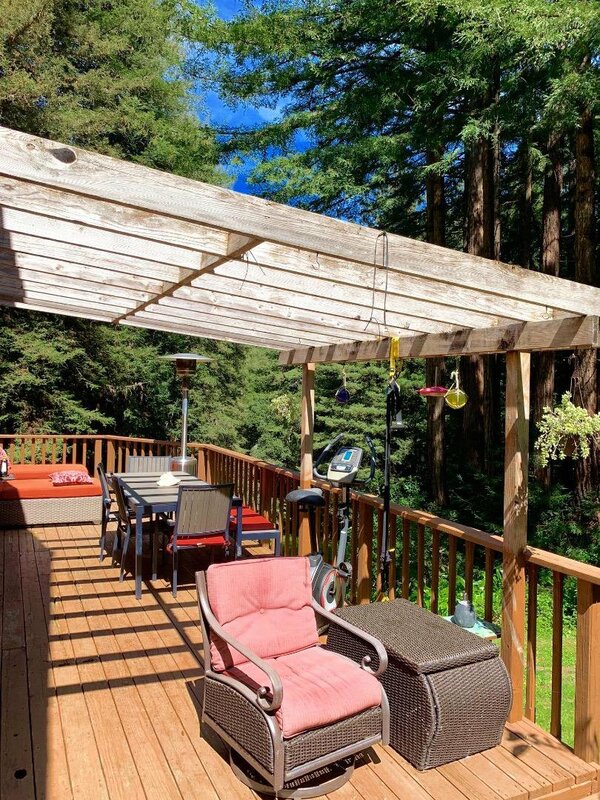 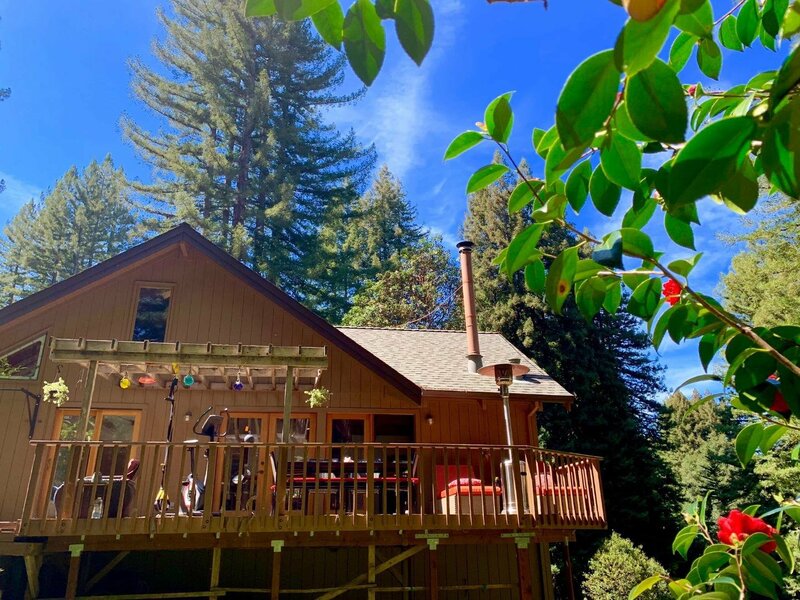 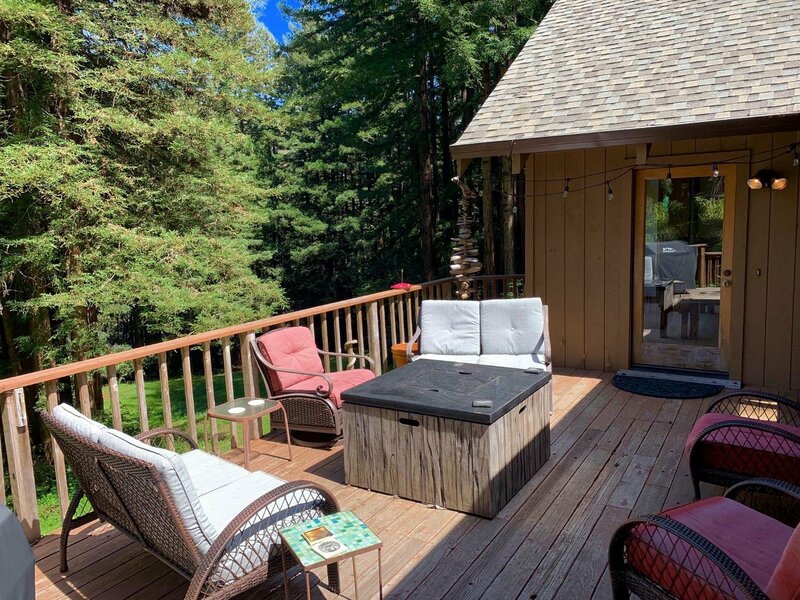 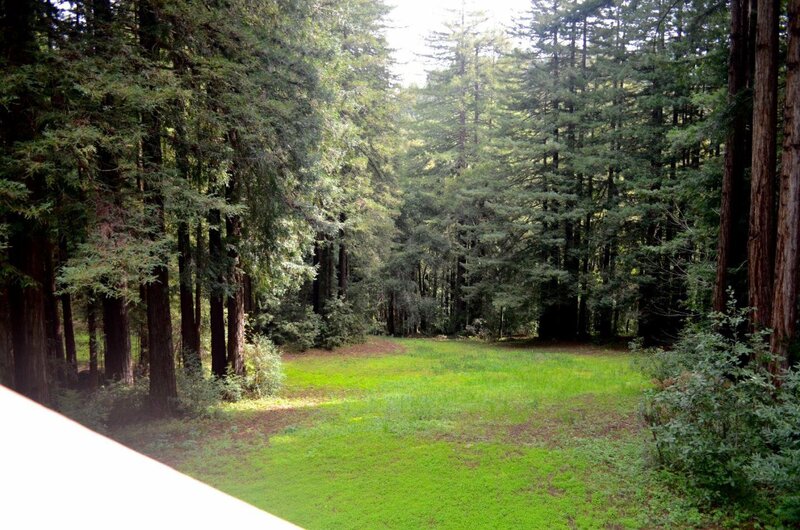 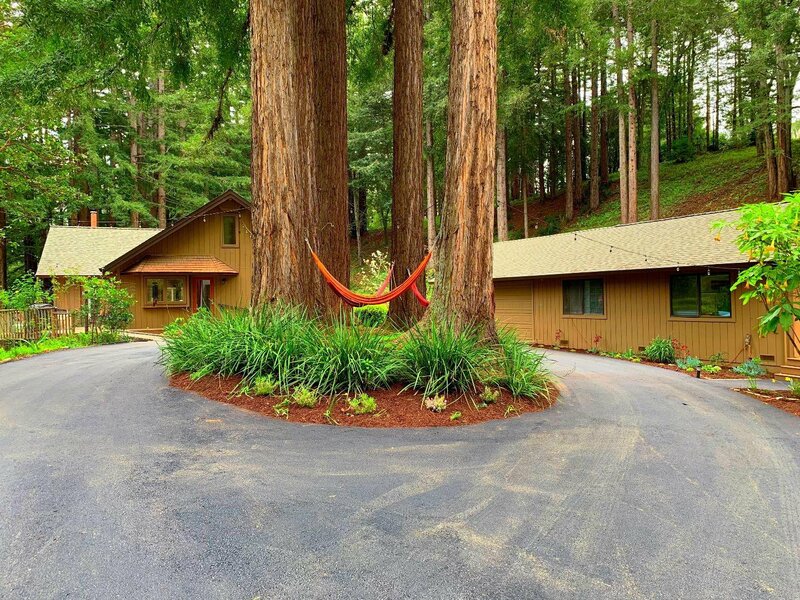 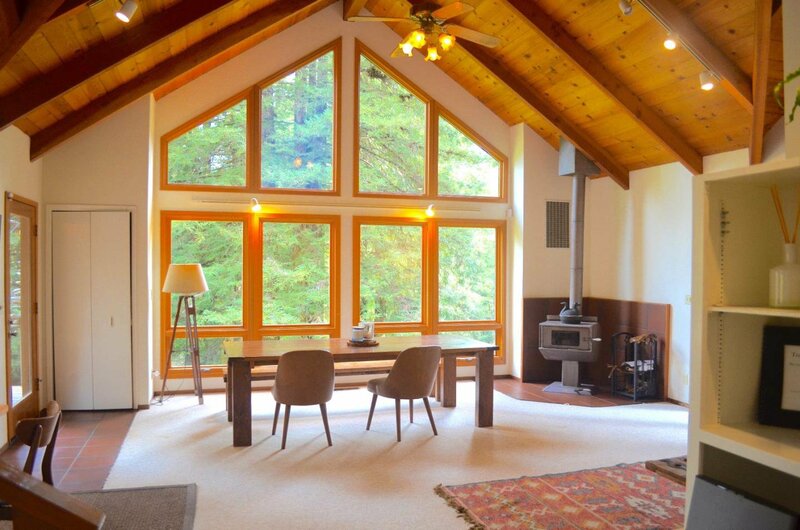 Amazing redwood & meadow views, soaring open beam ceilings, large living area & large decks offering incredible nature lookouts to towering redwood groves & flower-filled landscapes. 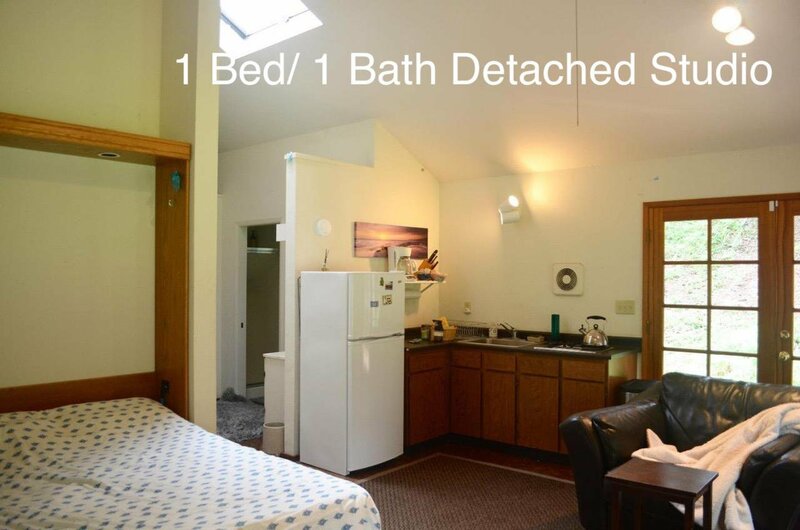 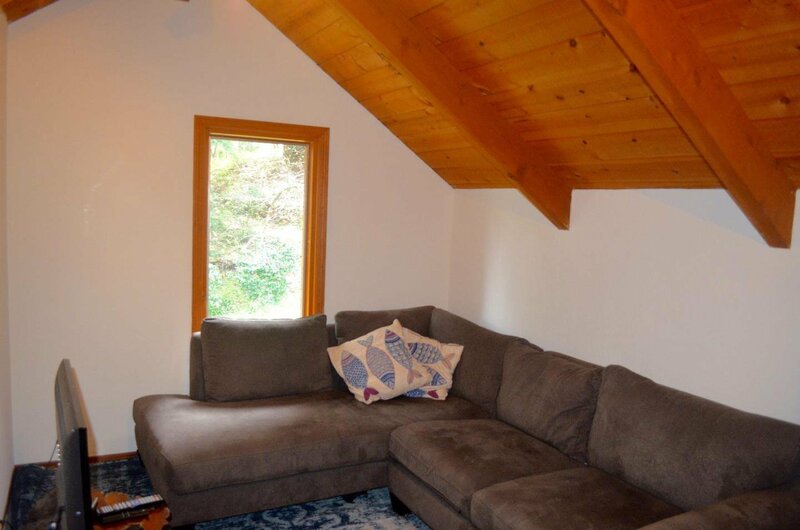 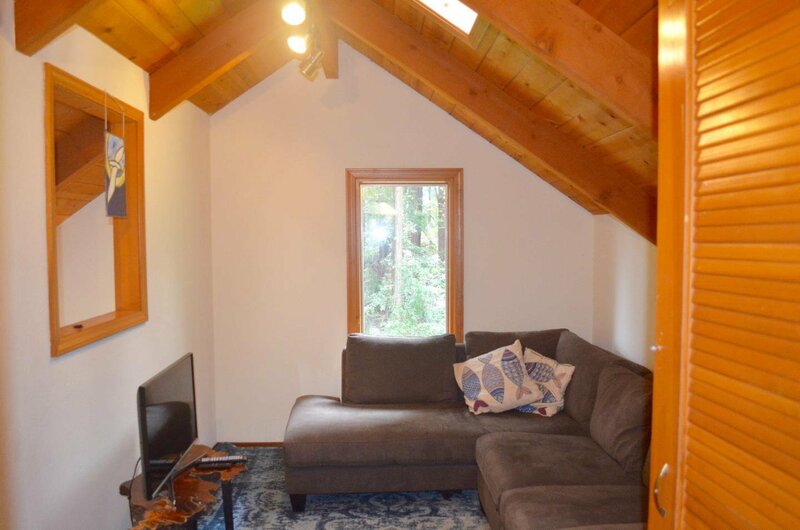 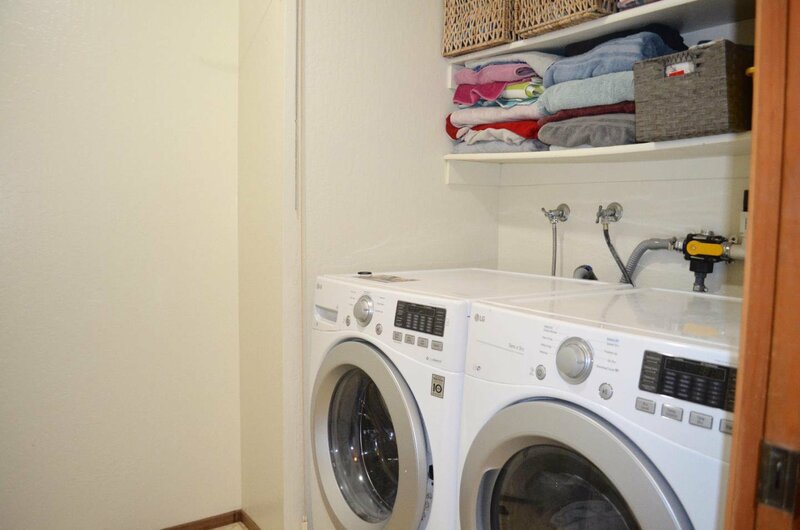 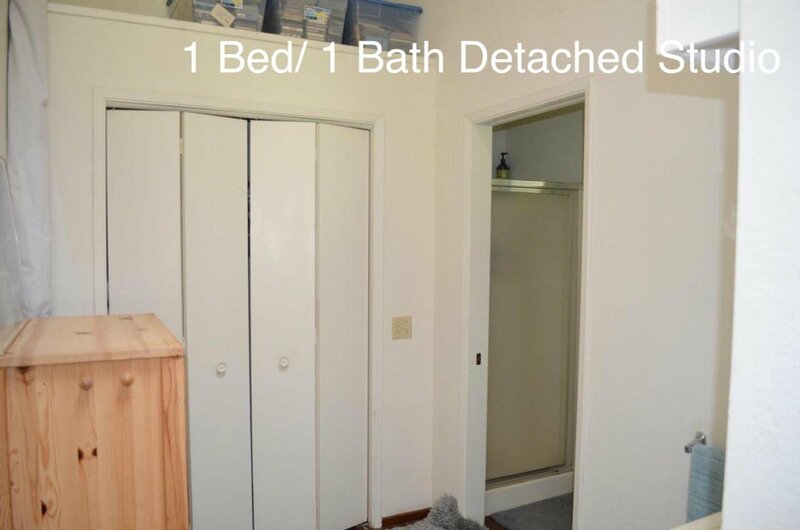 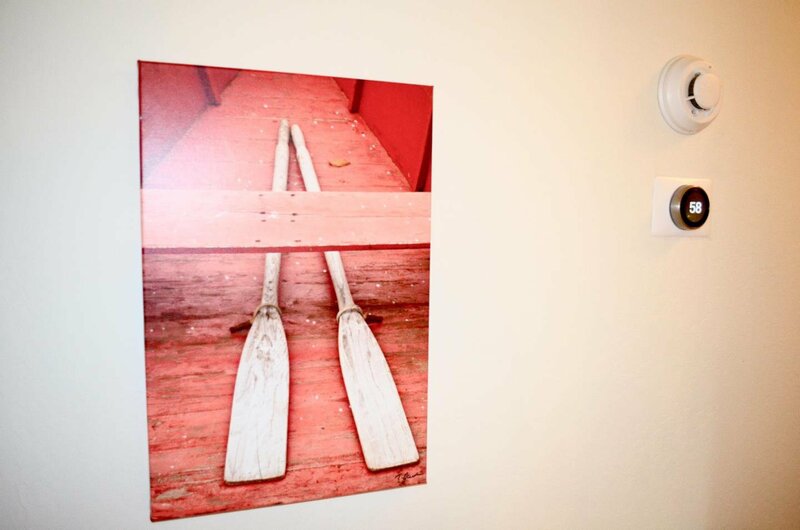 The 1 bedroom, 1 bath studio provides a 2nd living space for guests, sitting next to the 2-car garage and workshop. 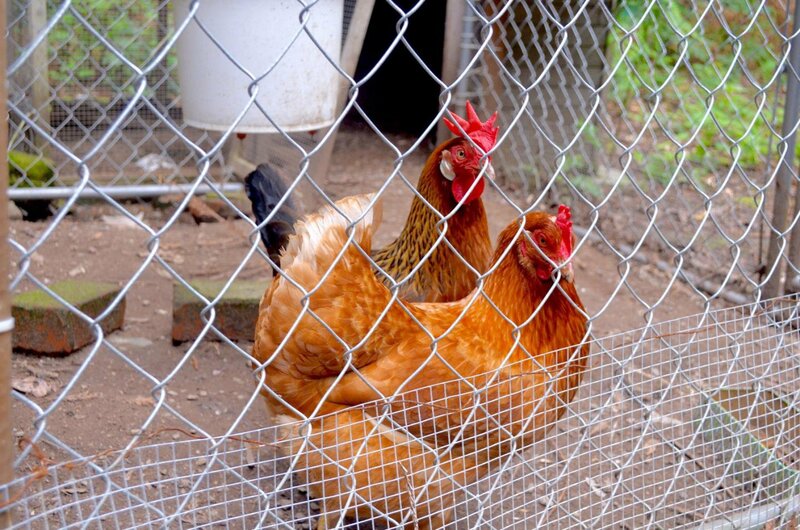 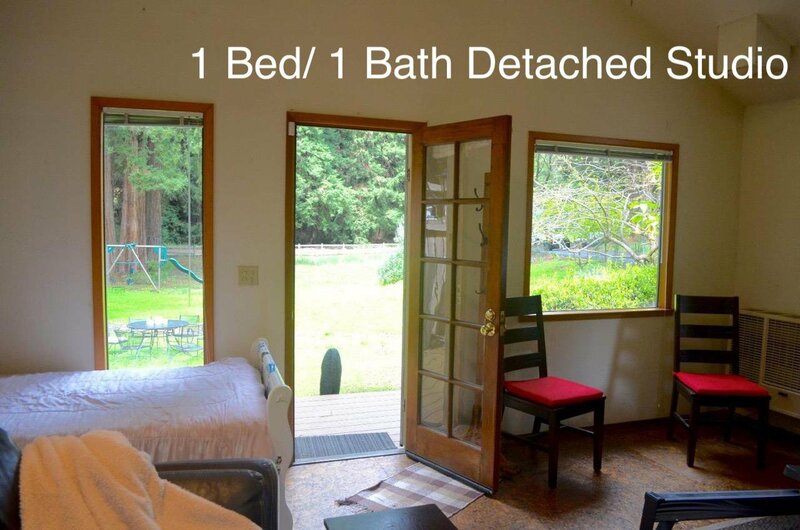 Major bonus with rare High-speed broadband Internet (not satellite!). 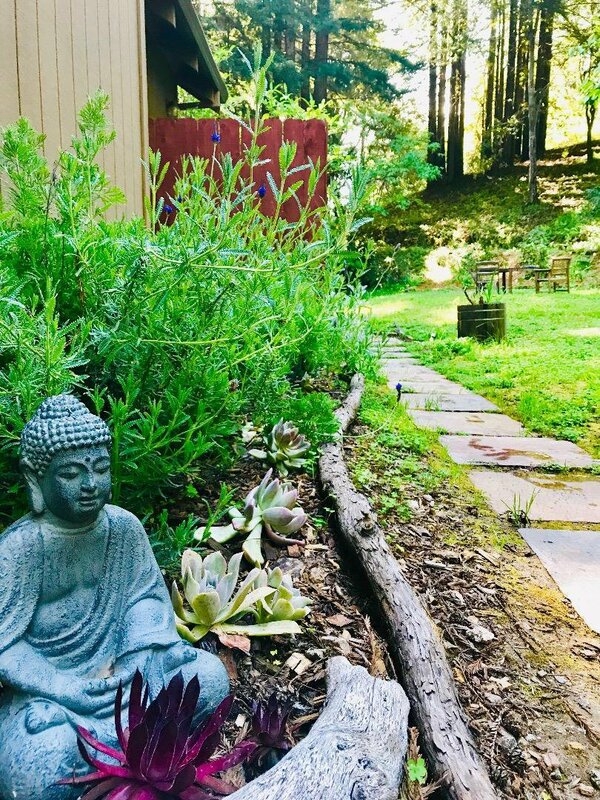 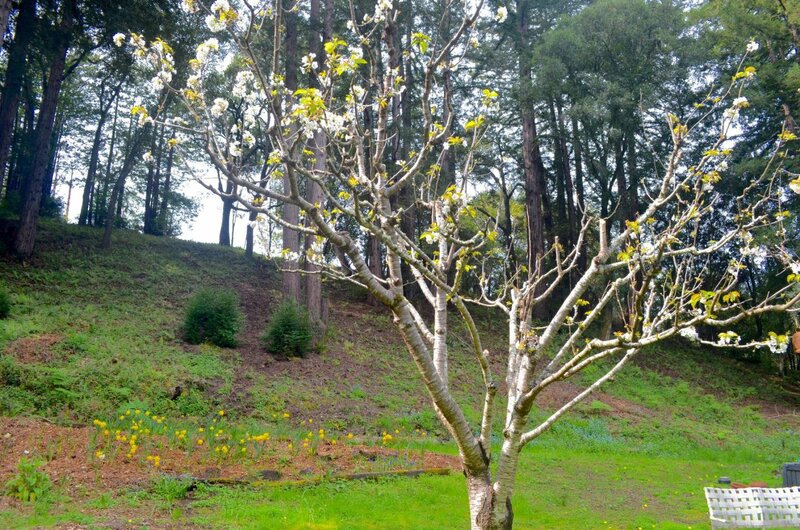 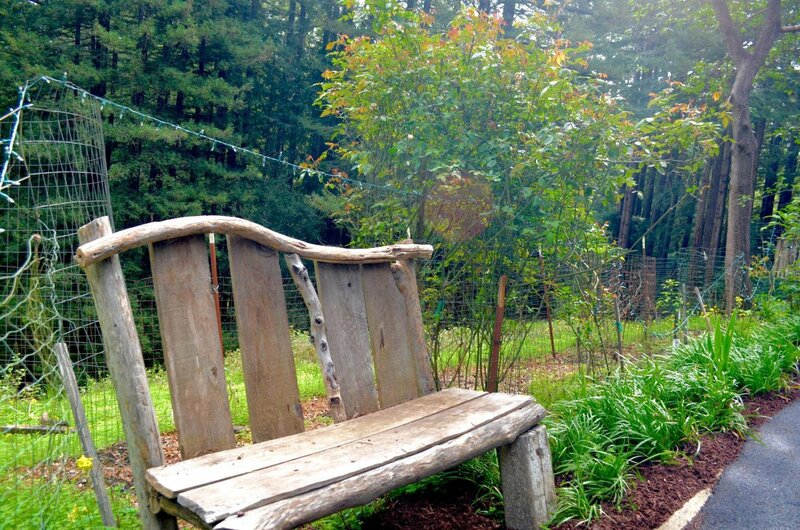 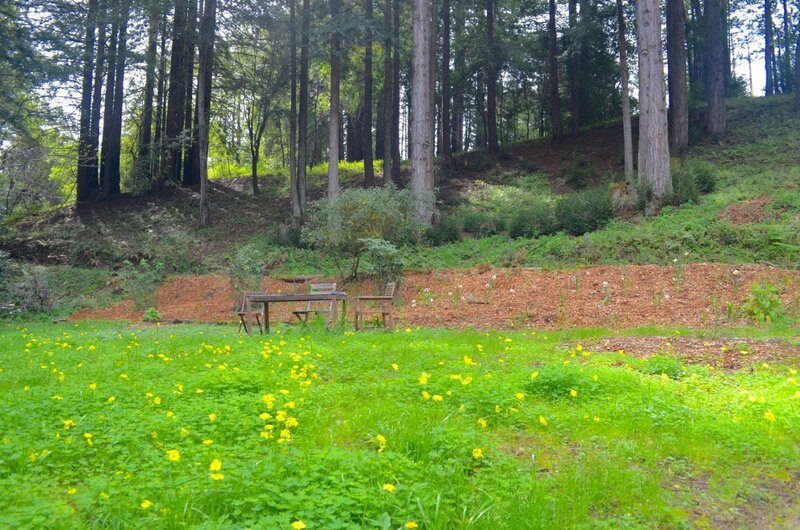 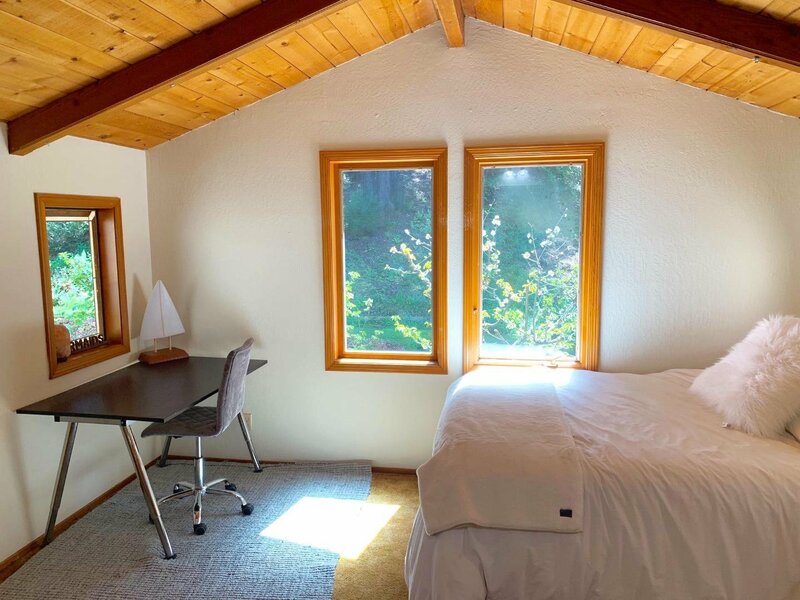 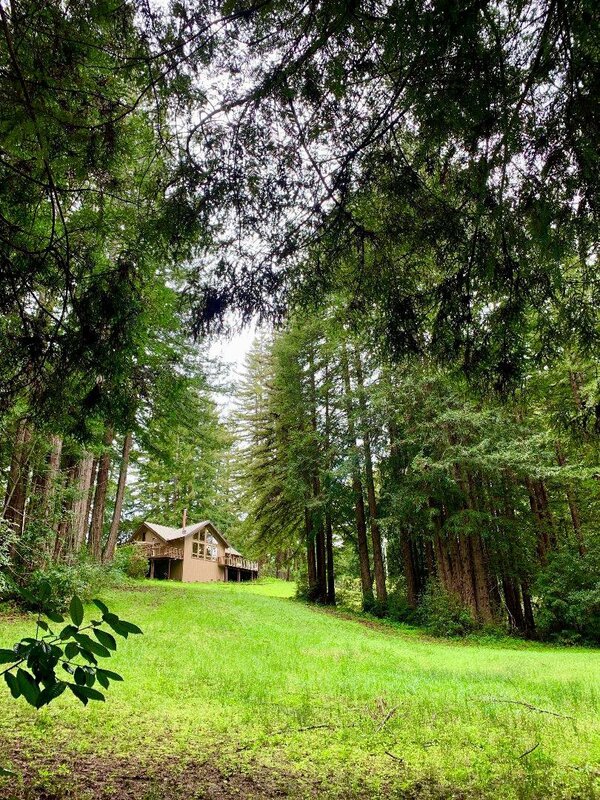 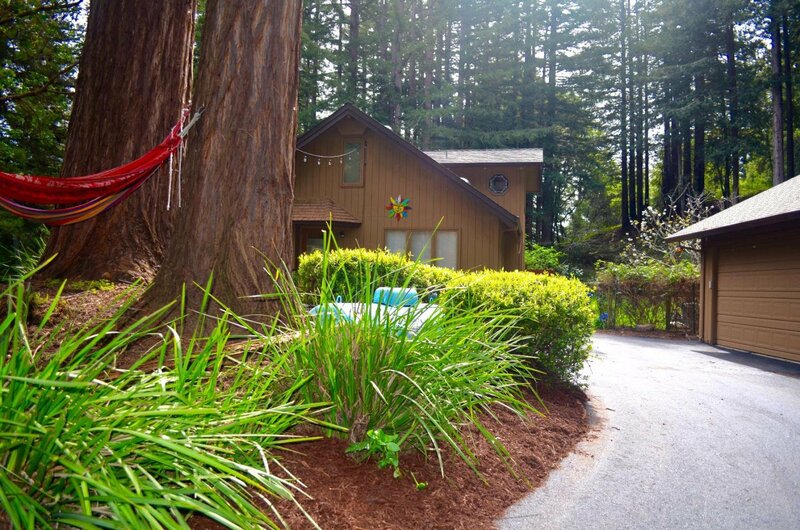 This magical place offers an amazing spot to call home just 6 minutes to Aptos Village. 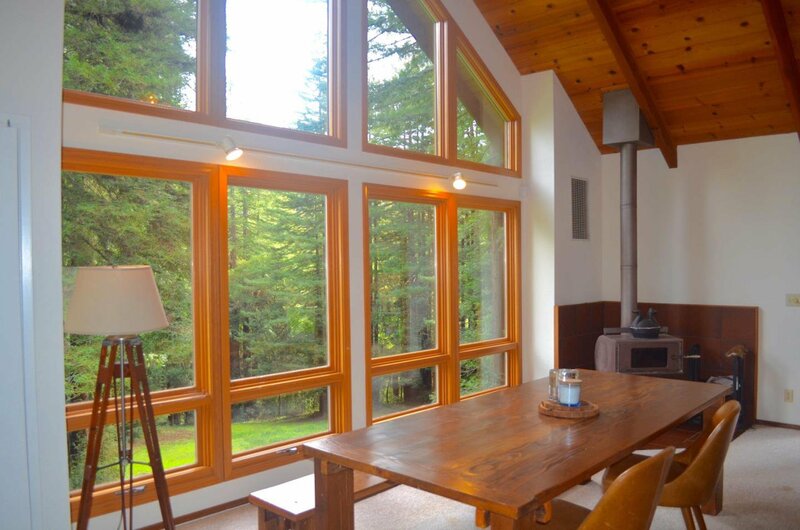 Enjoy gorgeous woodwork, floor to ceiling windows, an open kitchen concept w/ multiple sun-filled rooms. 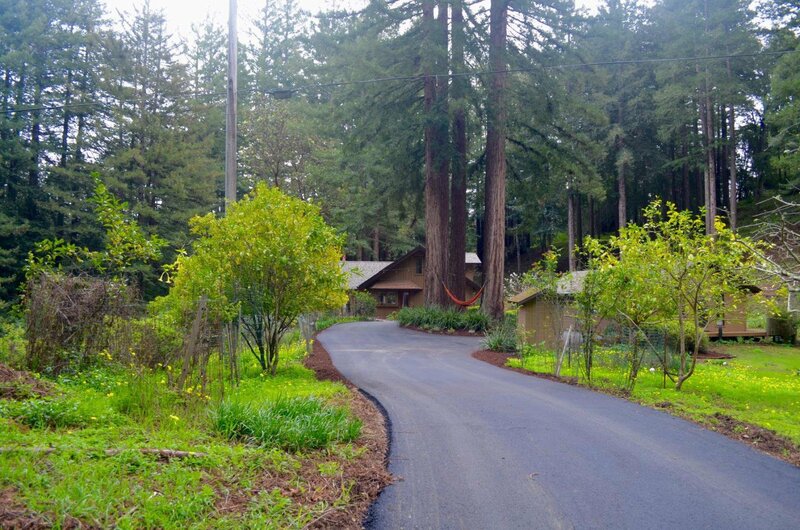 Sitting in the Aptos banana belt, above the newly constructed Aptos Village, home to New Leaf grocery store, multiple new restaurants & shops! 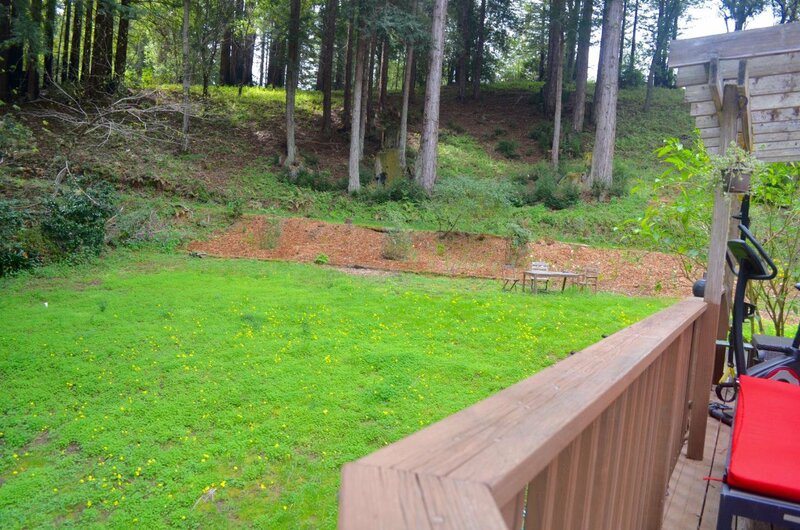 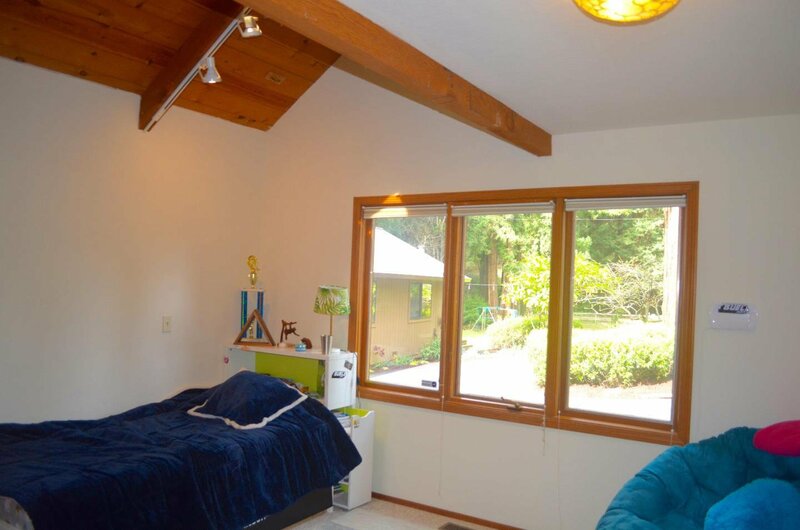 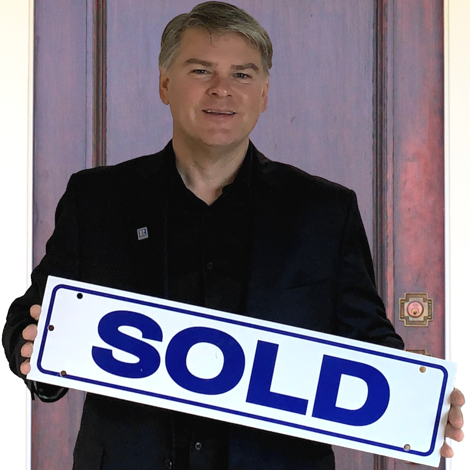 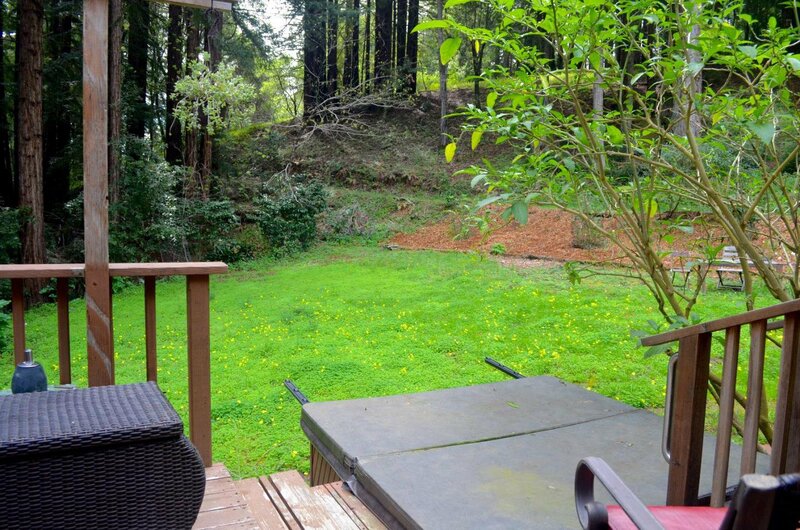 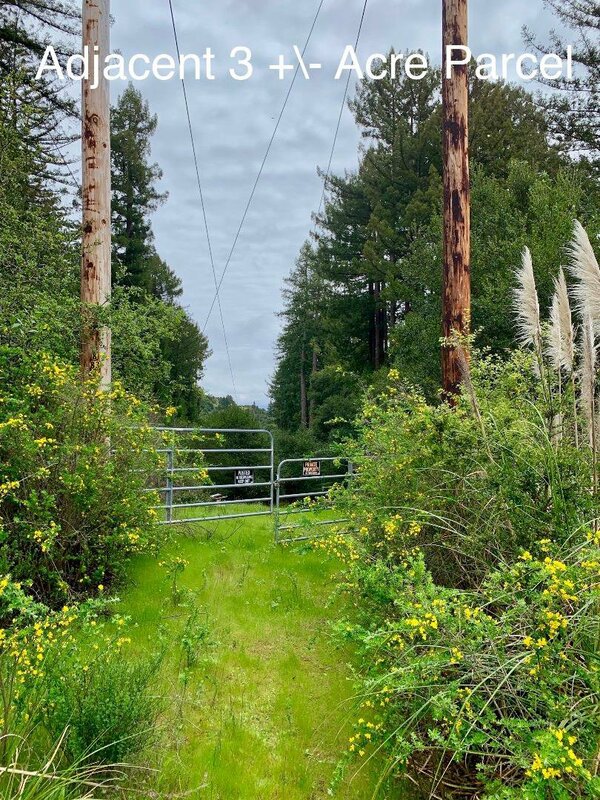 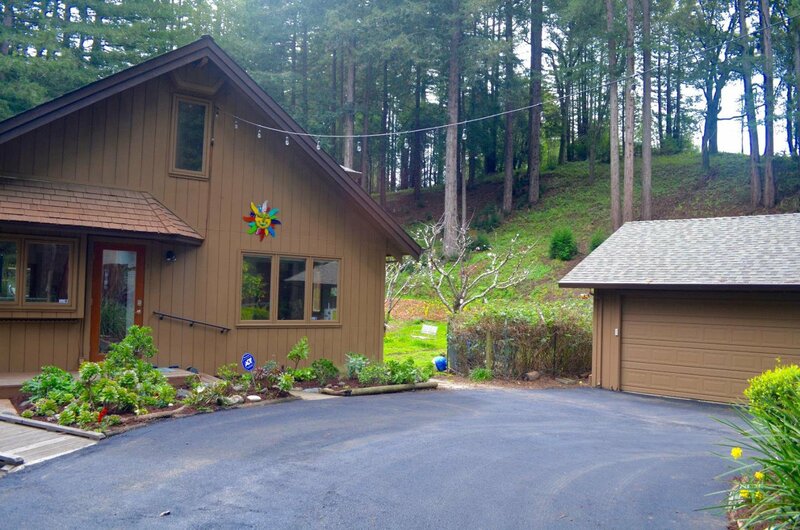 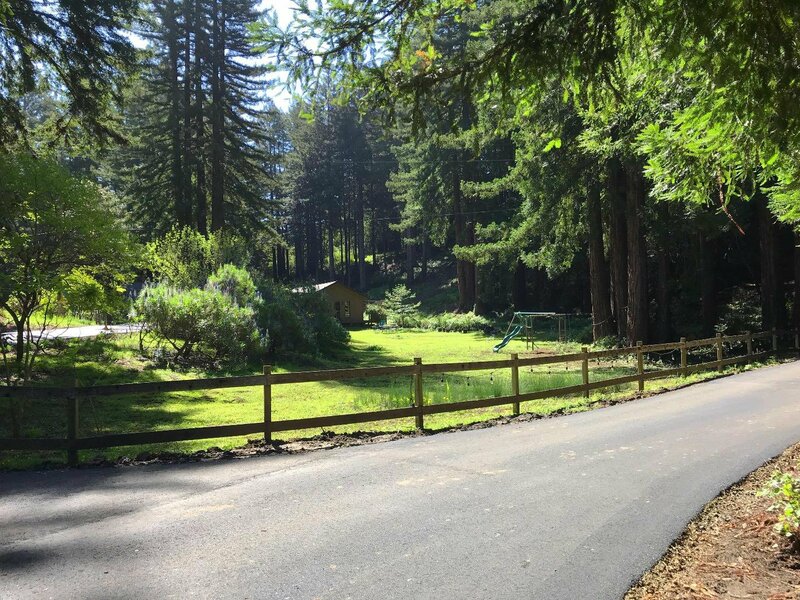 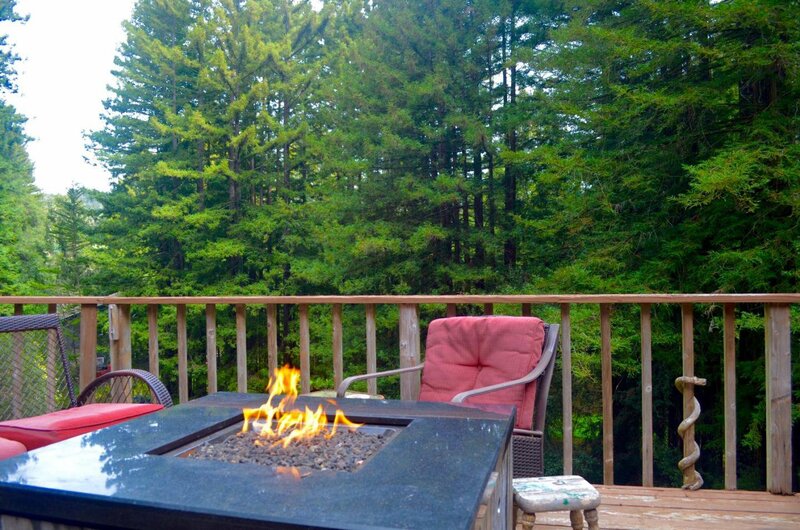 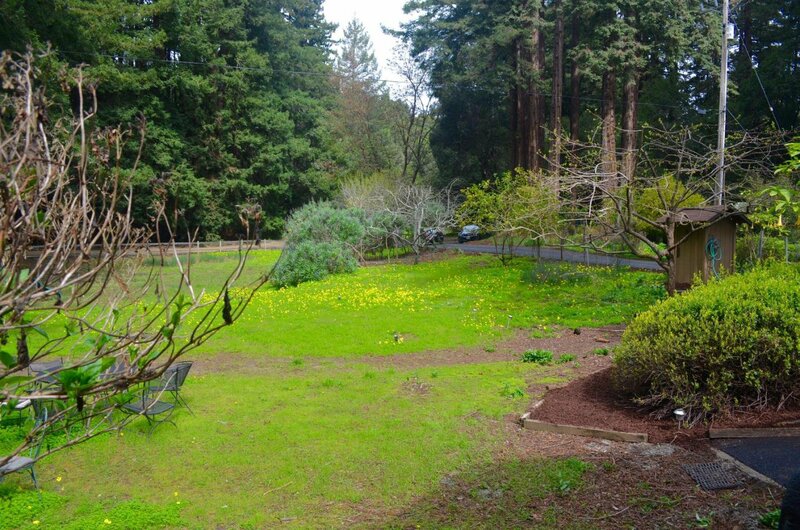 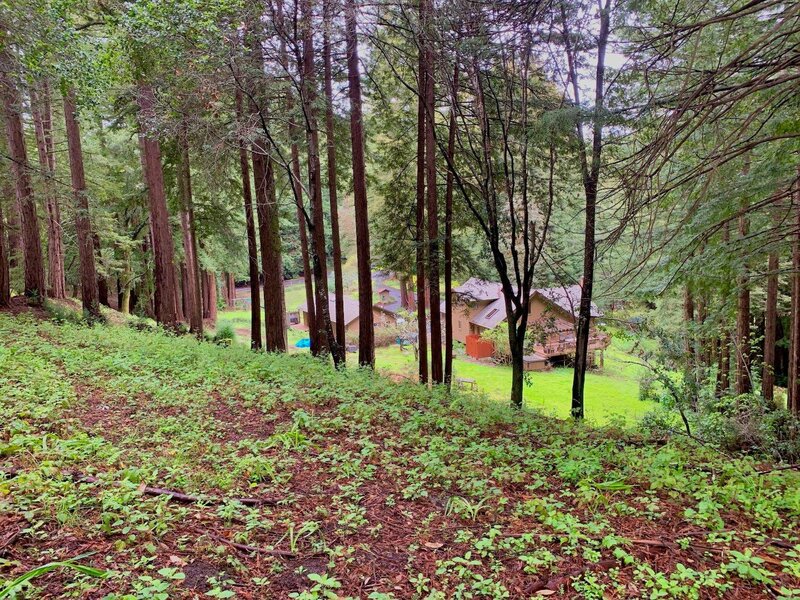 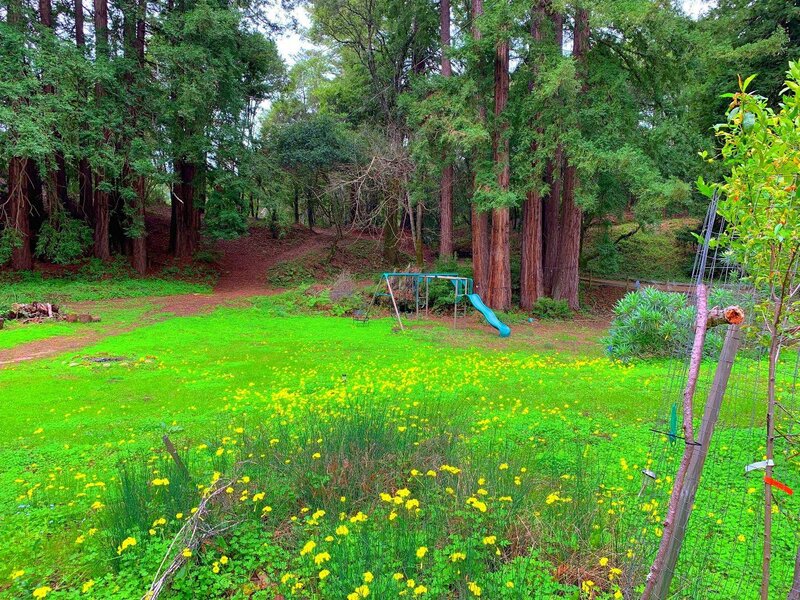 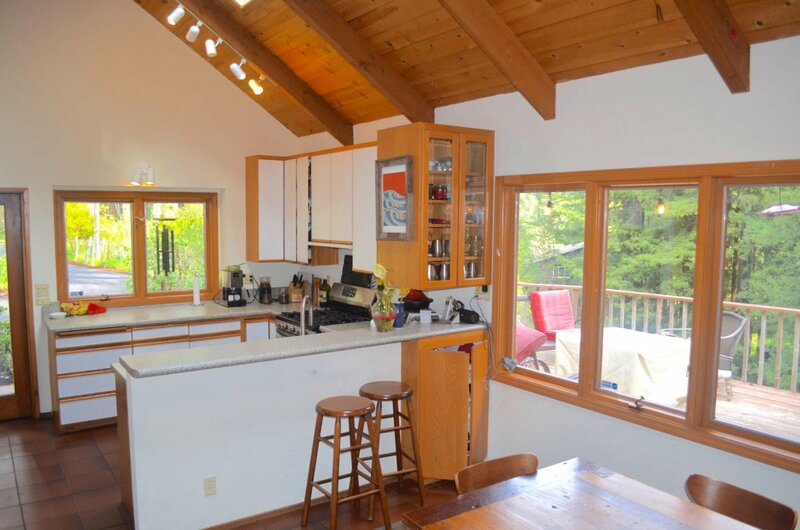 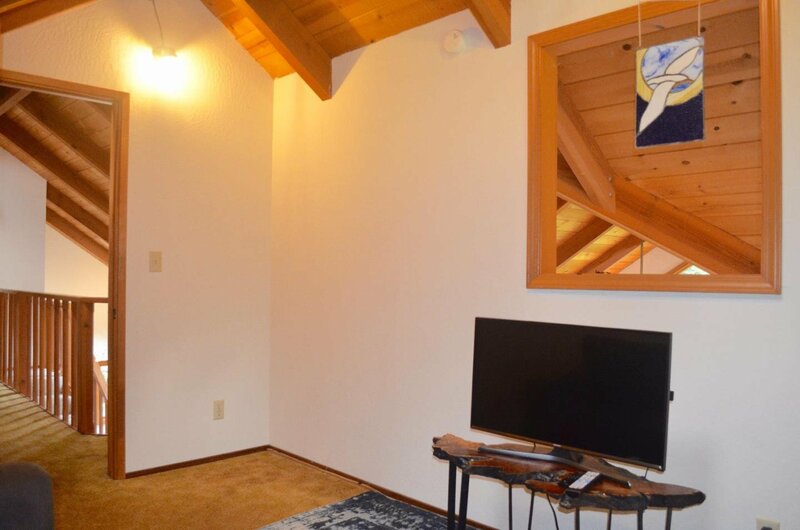 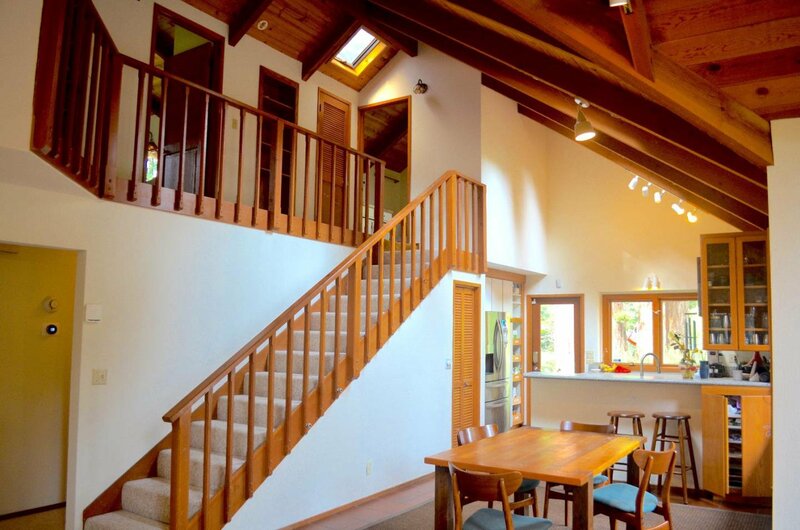 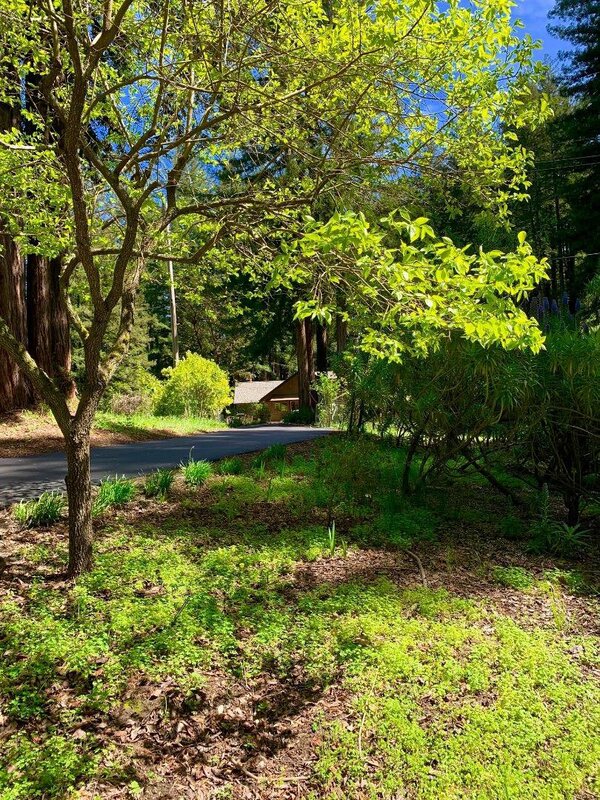 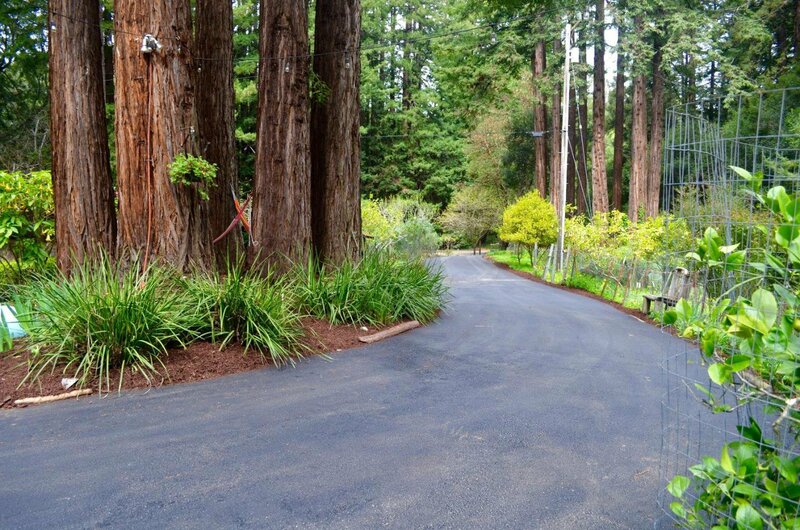 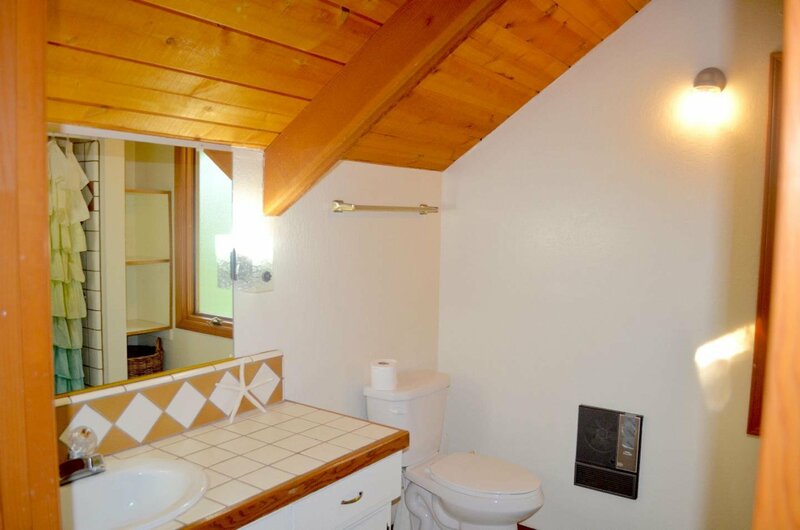 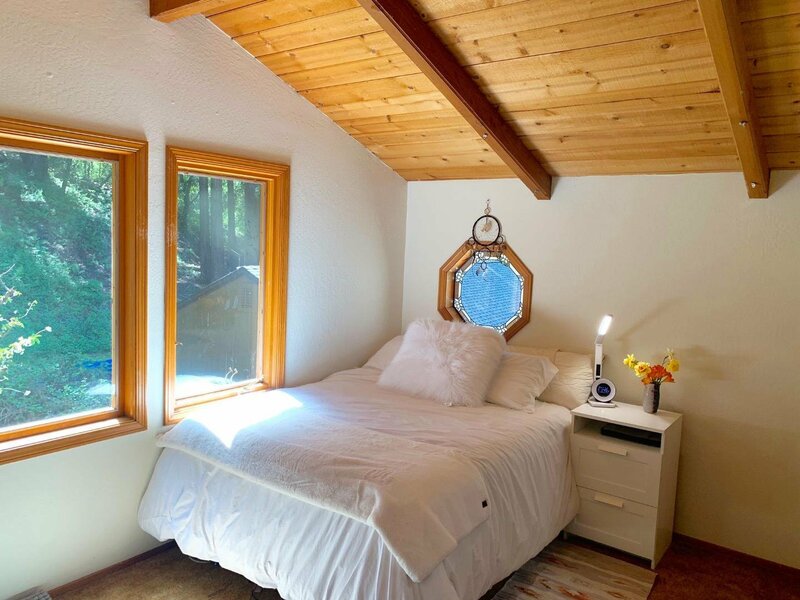 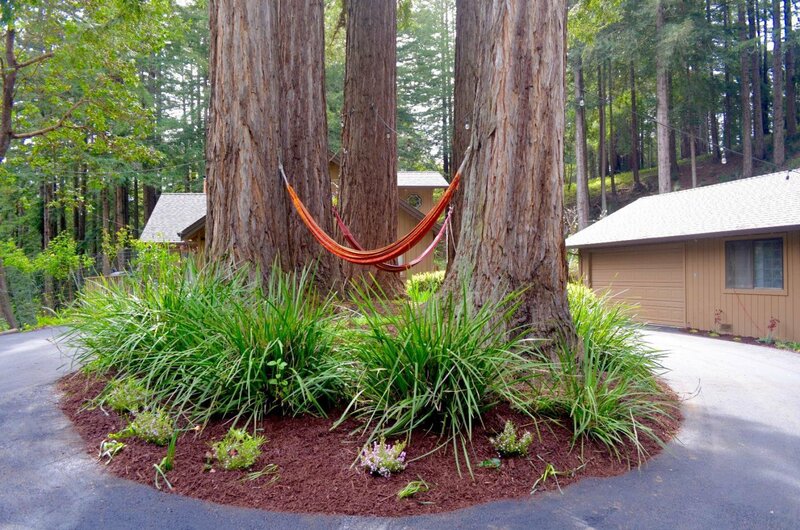 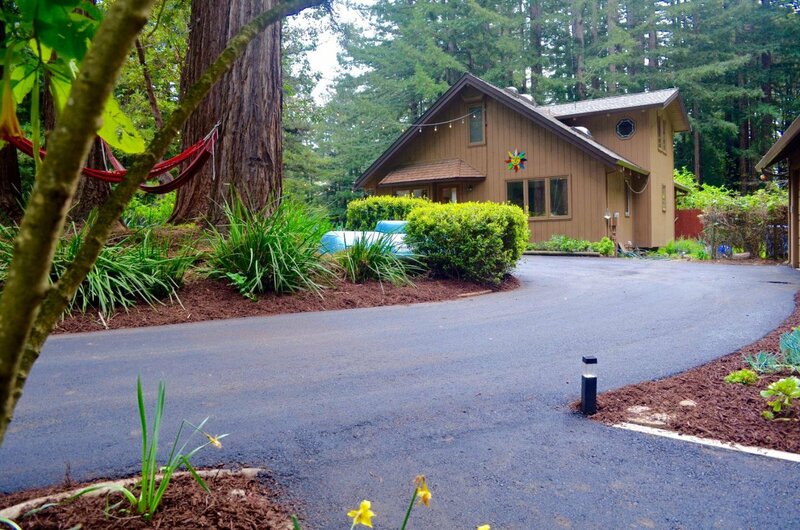 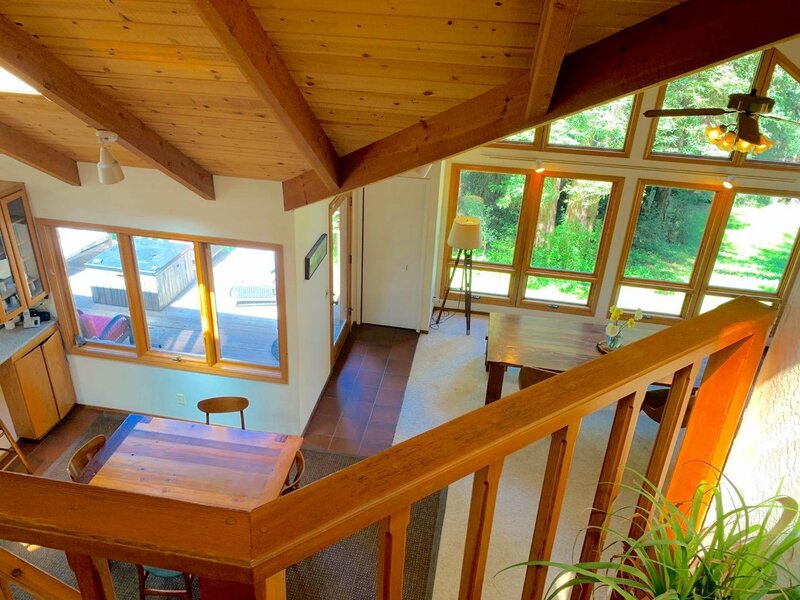 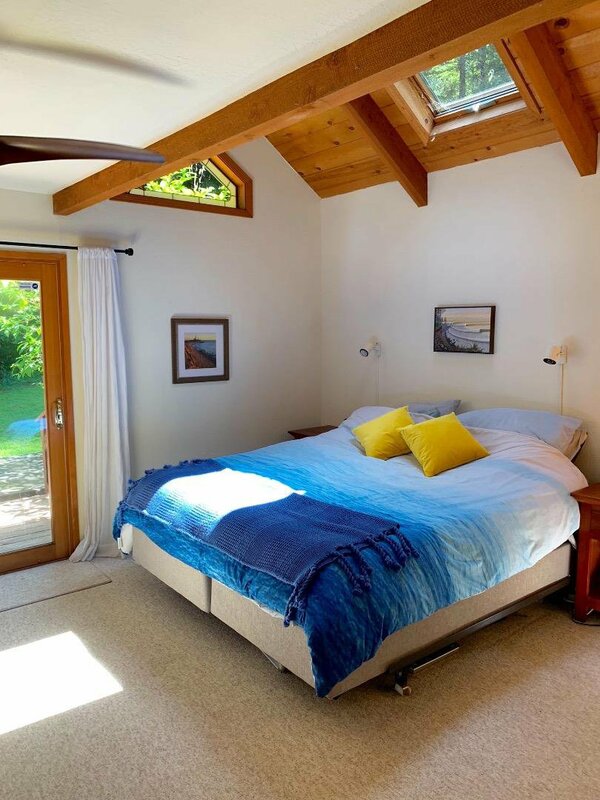 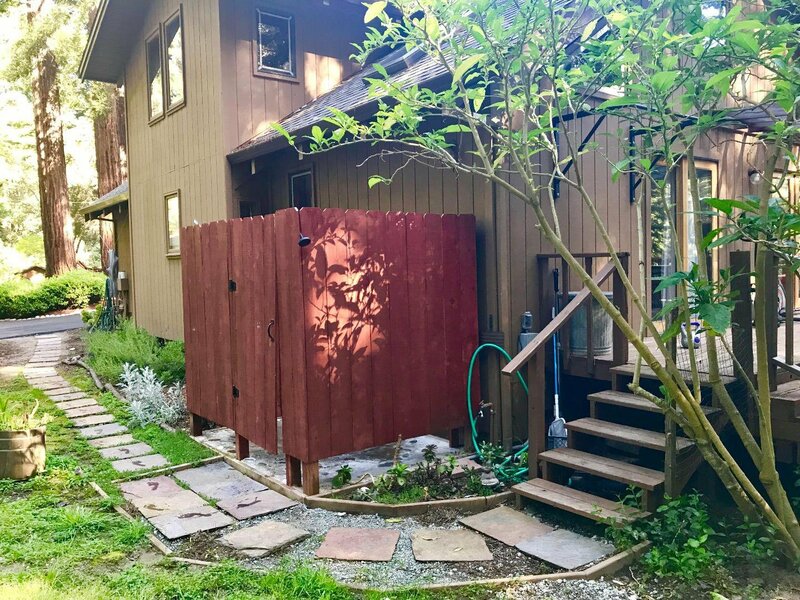 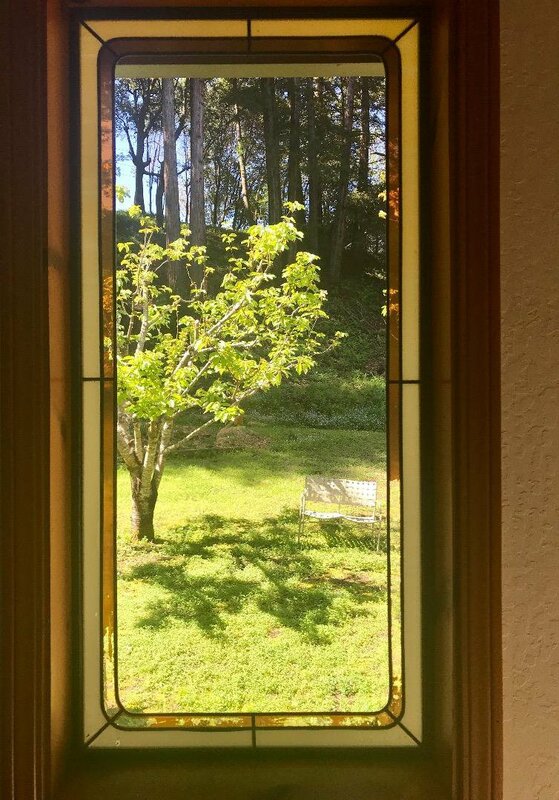 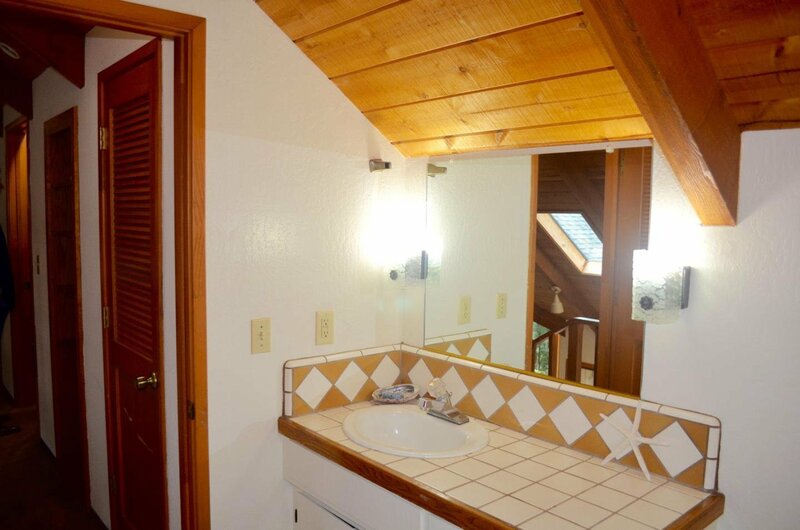 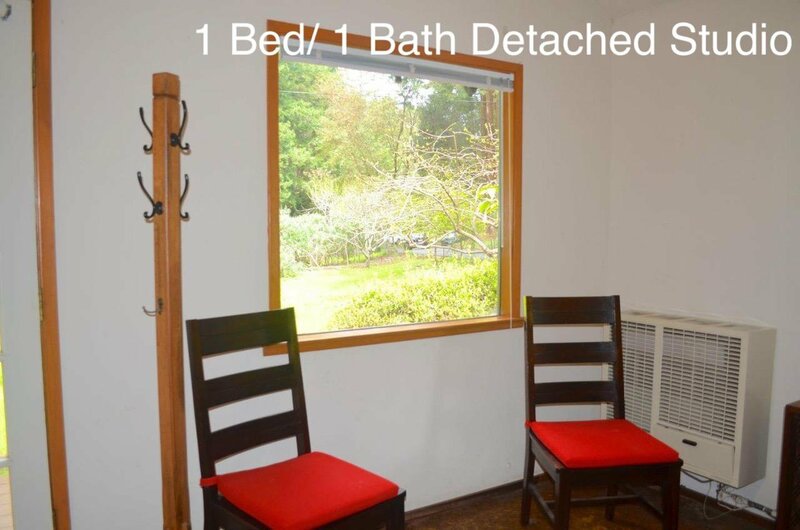 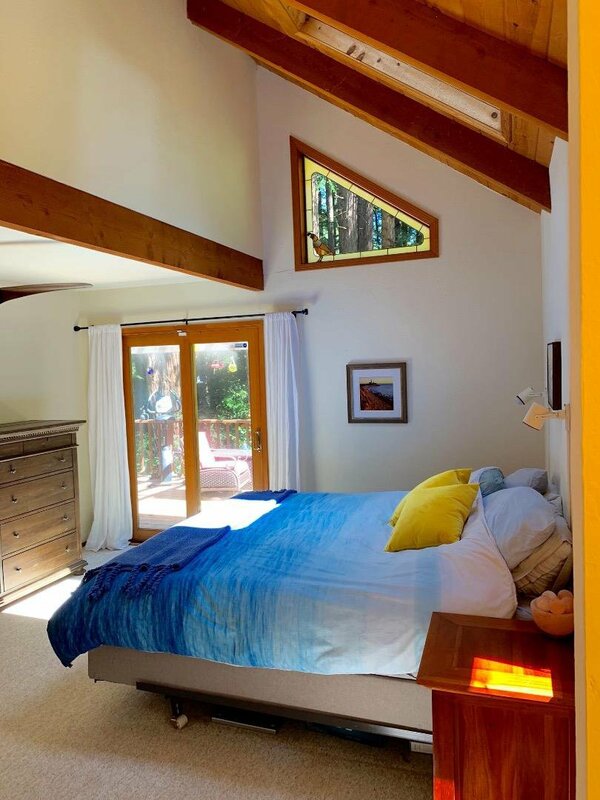 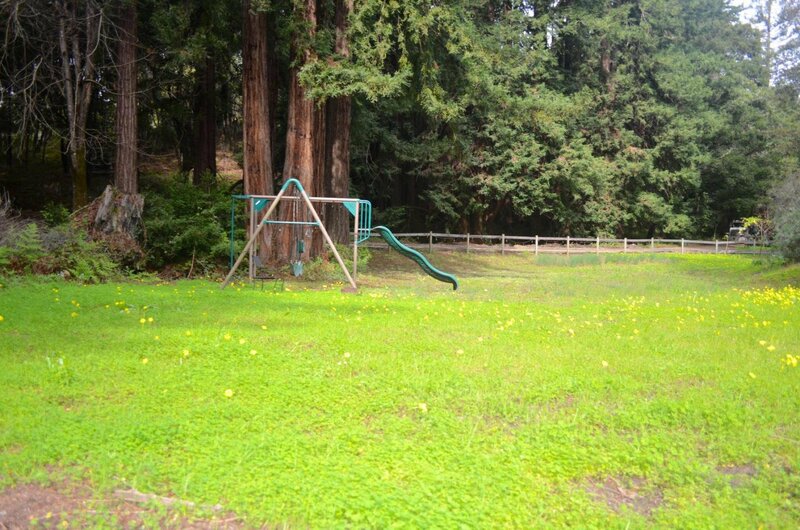 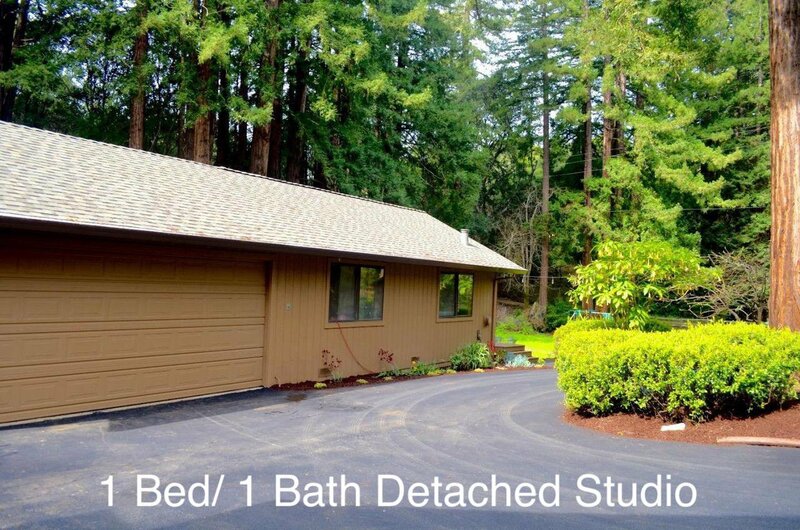 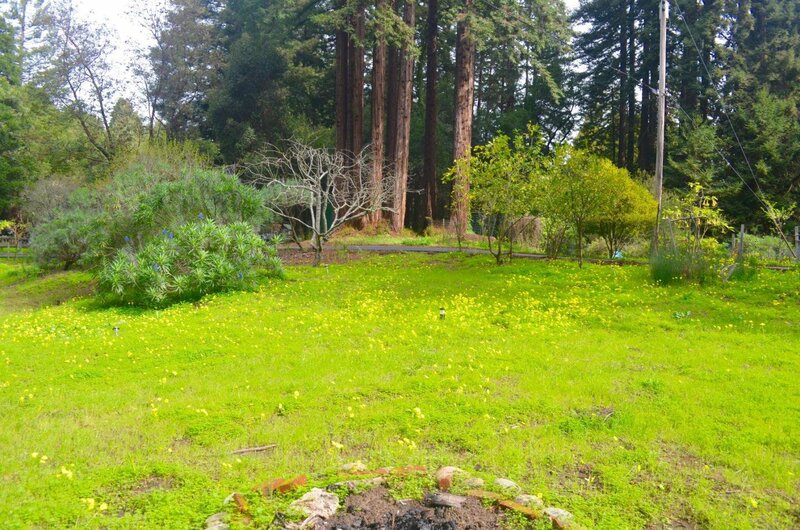 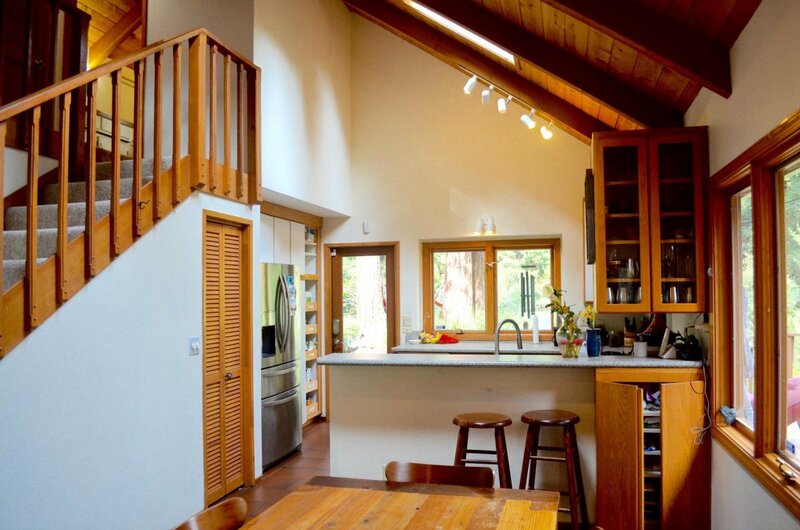 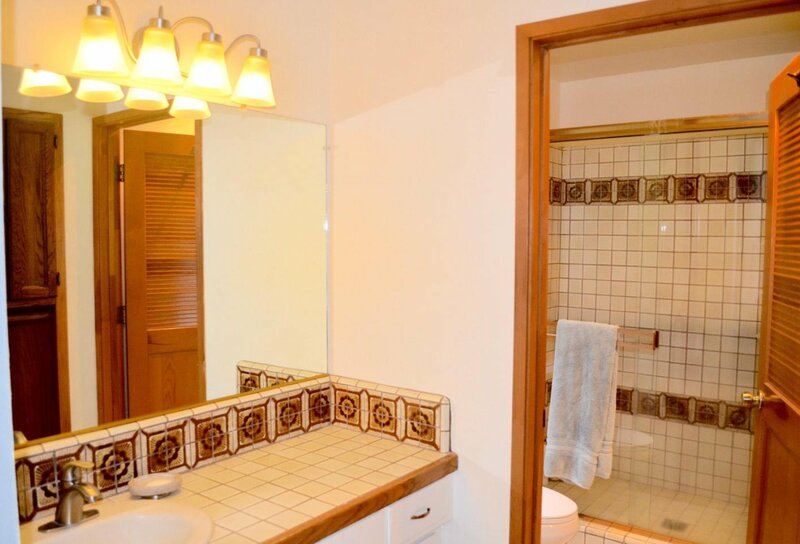 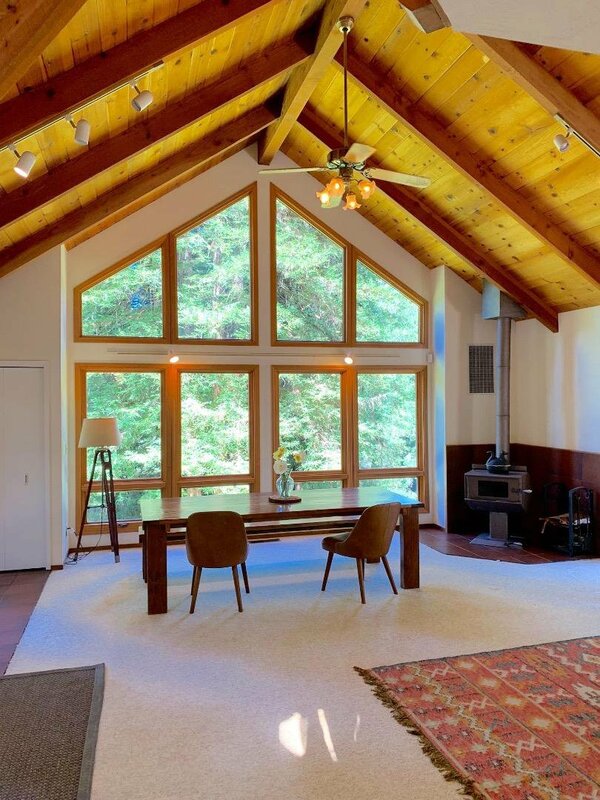 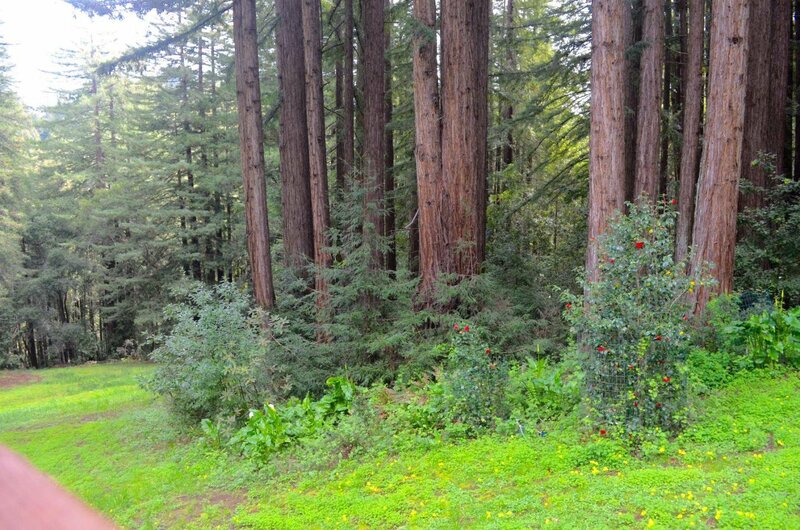 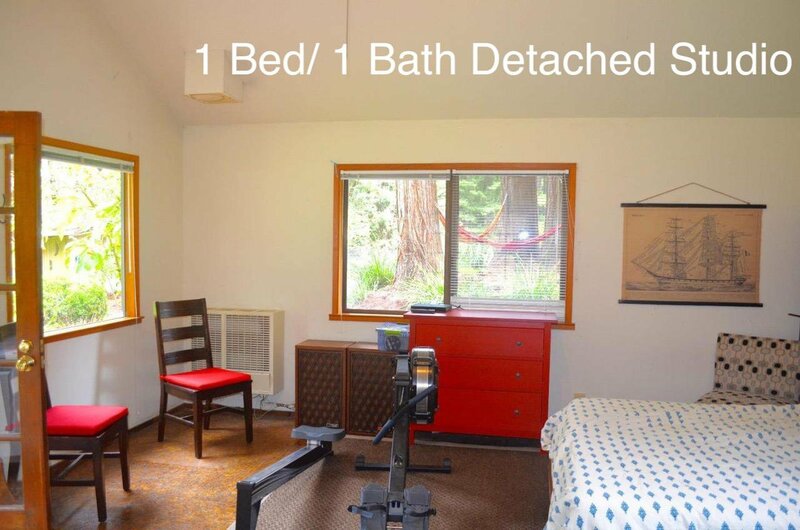 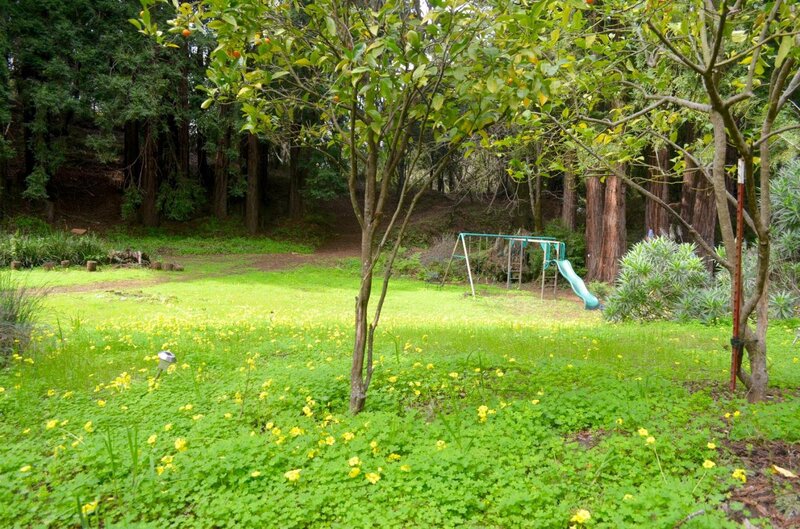 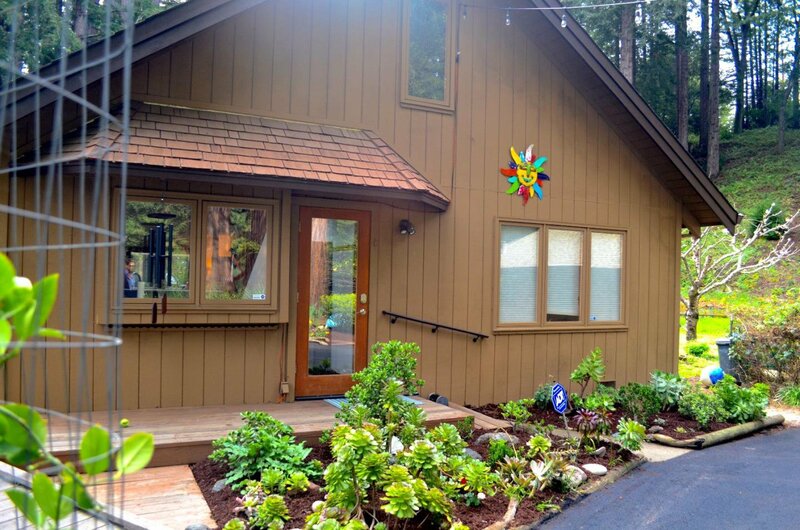 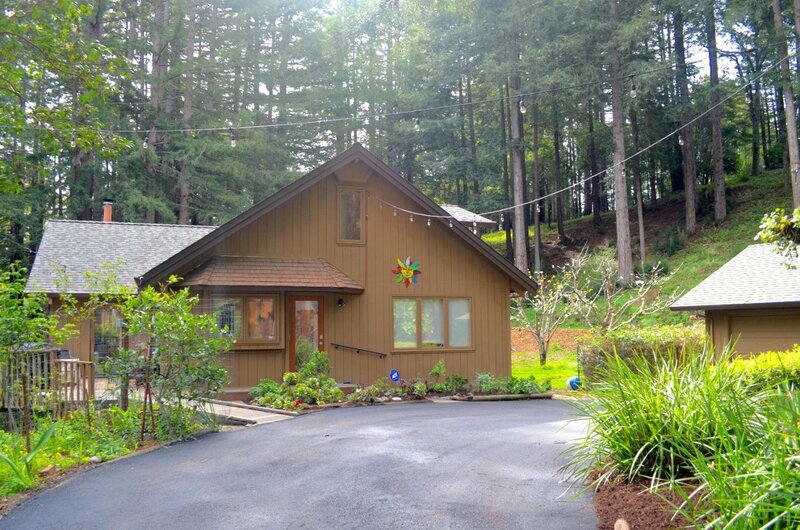 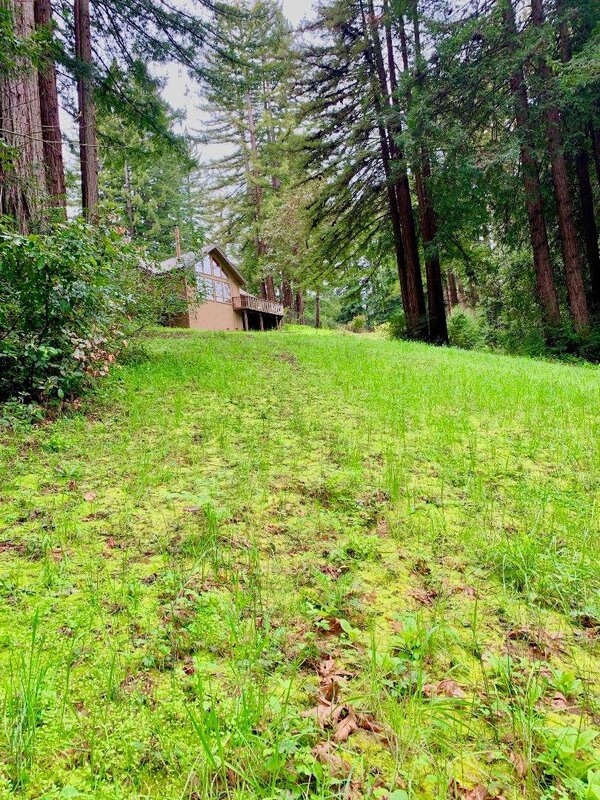 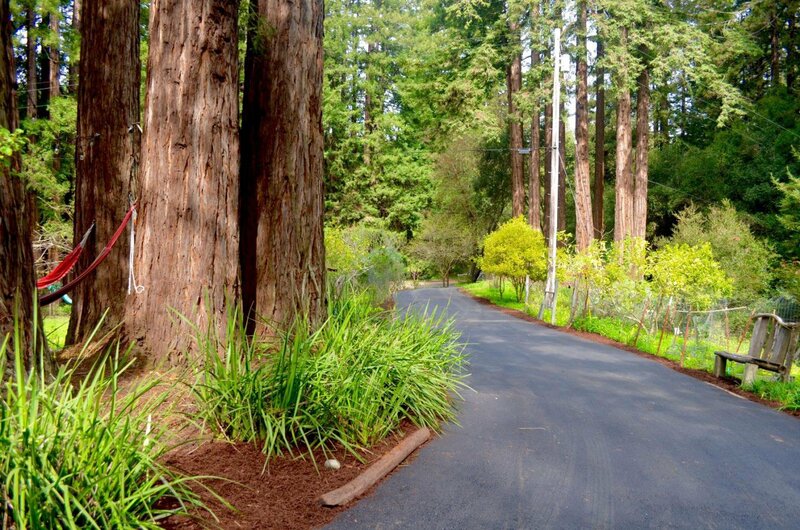 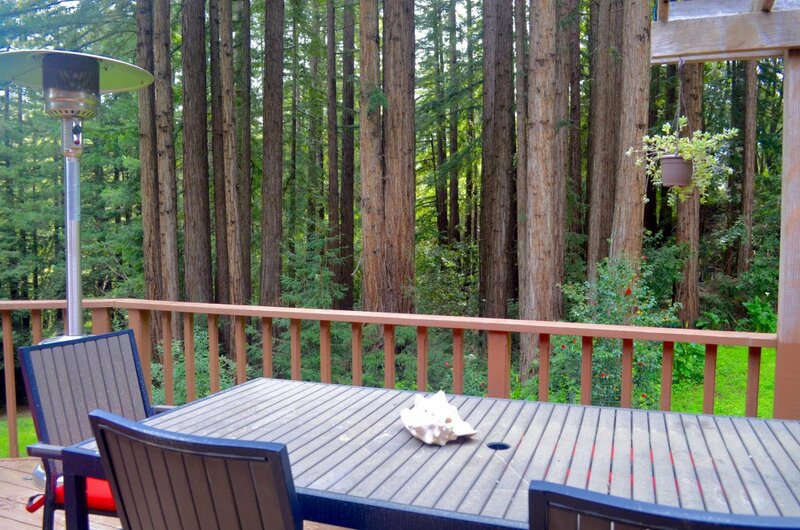 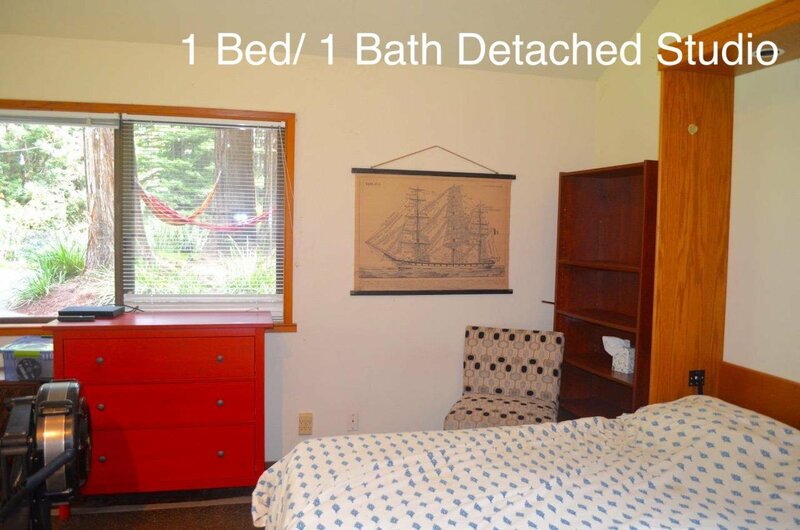 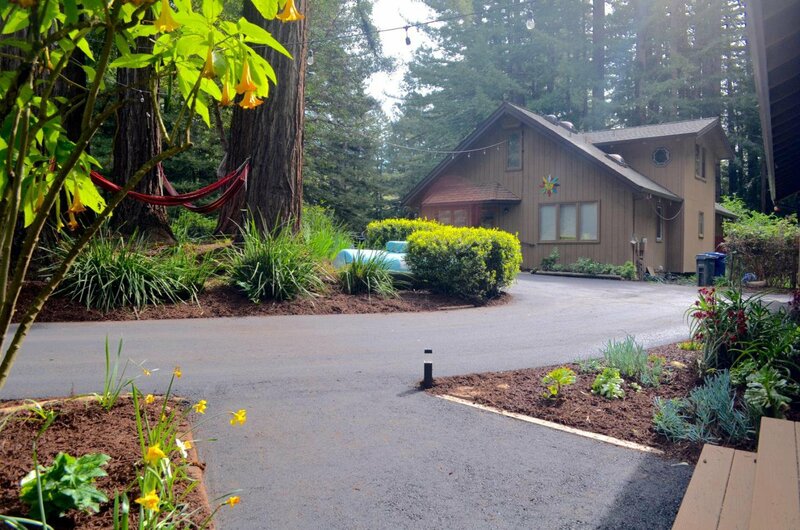 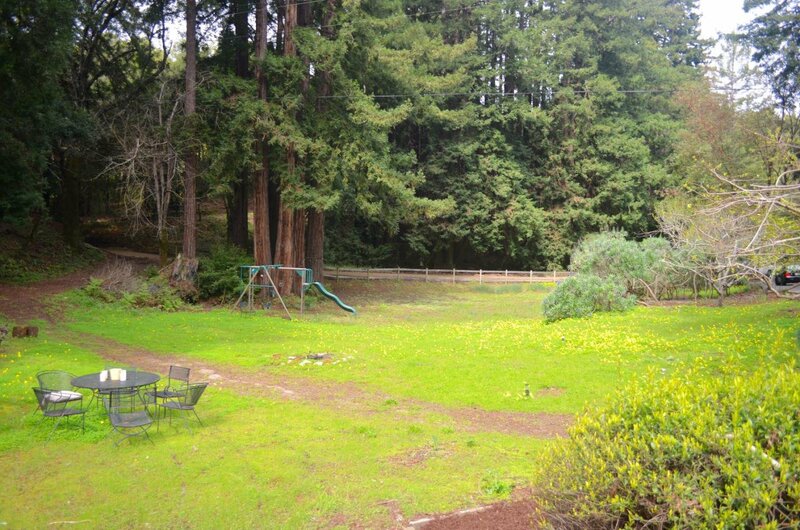 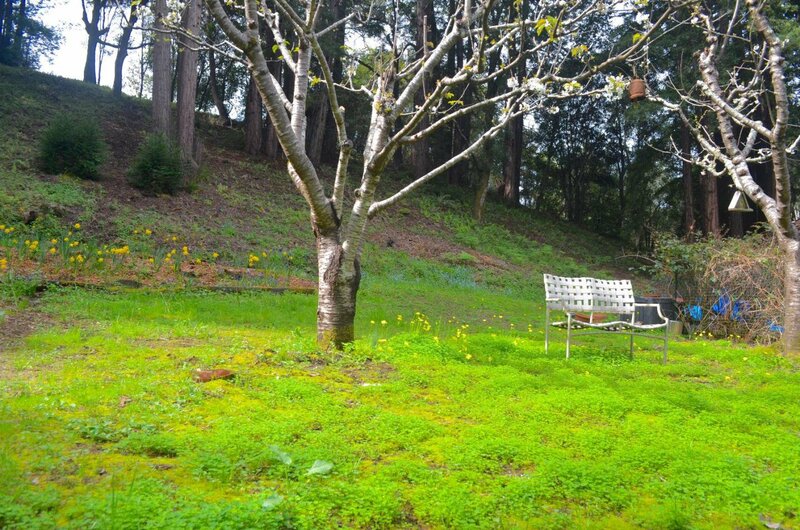 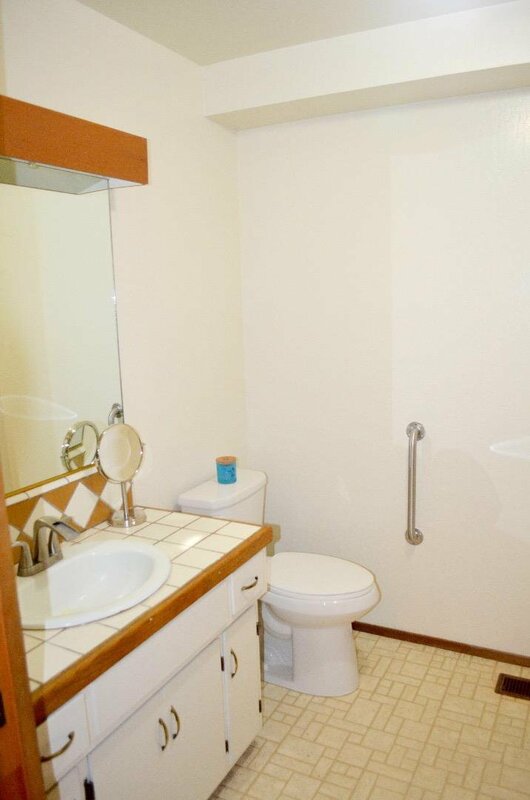 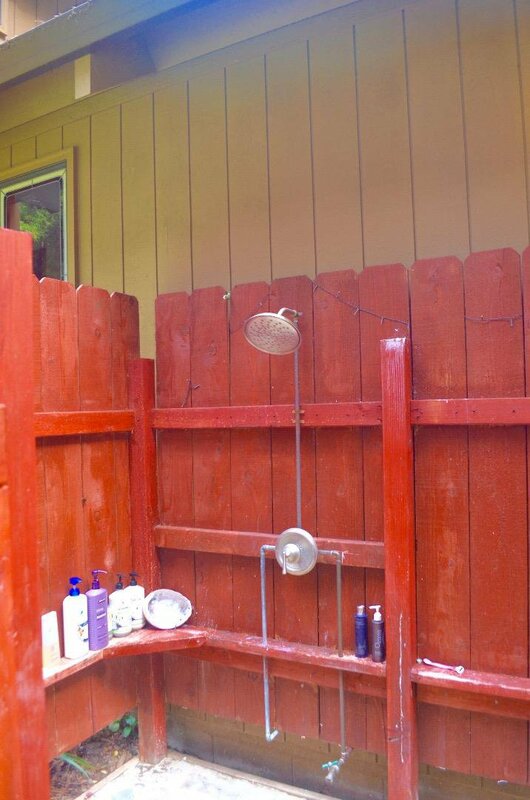 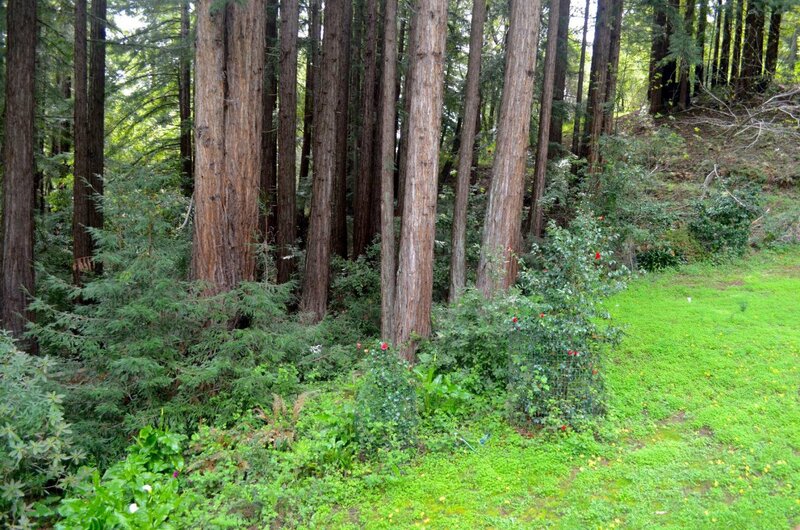 A piece of Aptos heaven for under $1.5M!